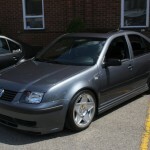 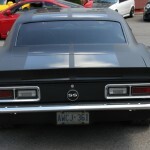 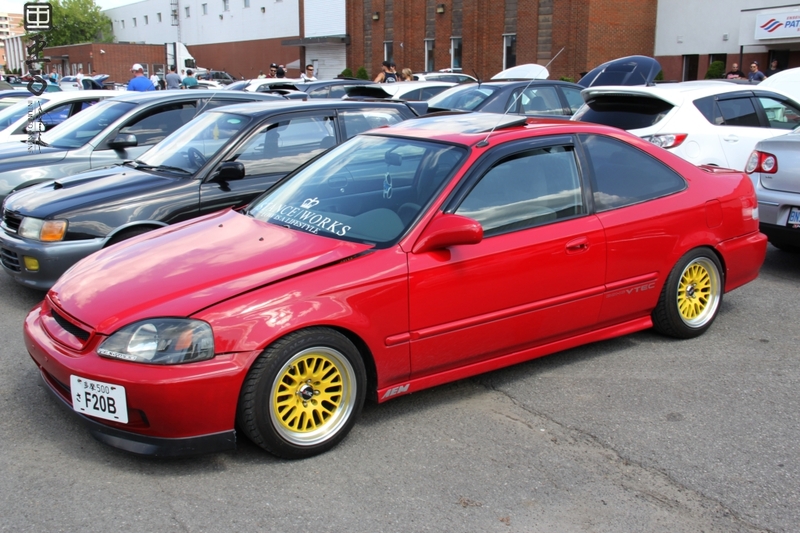 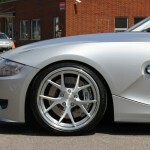 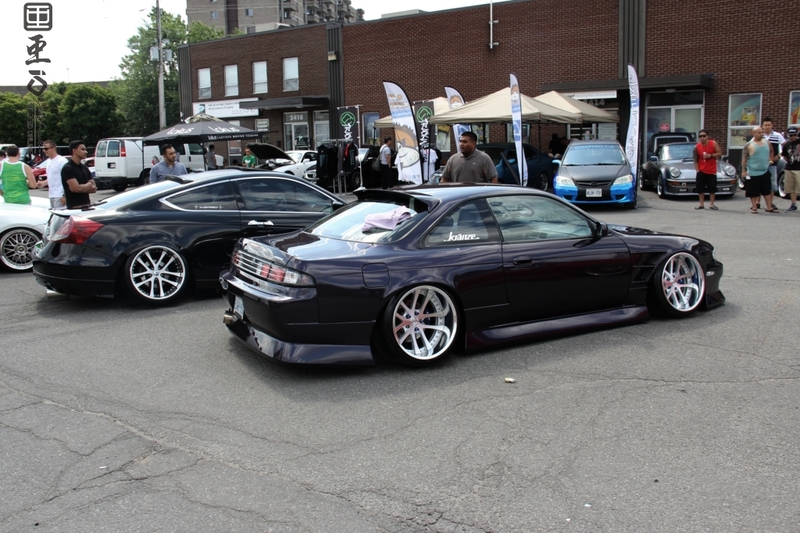 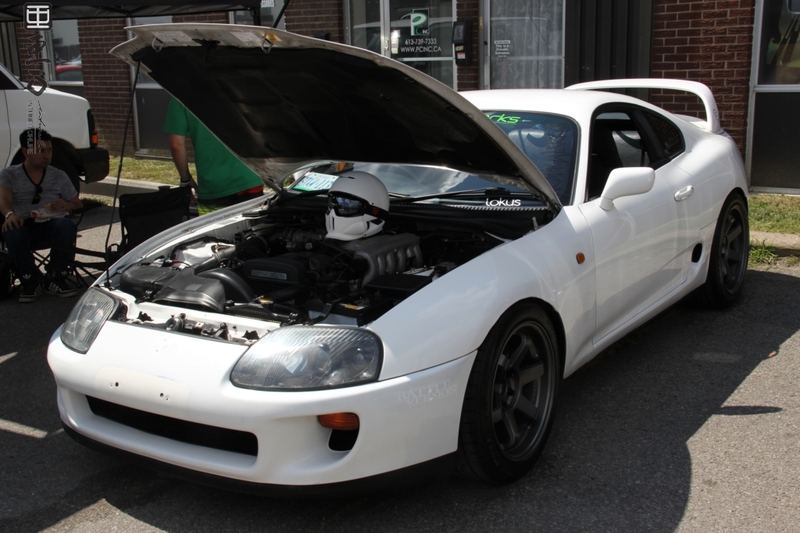 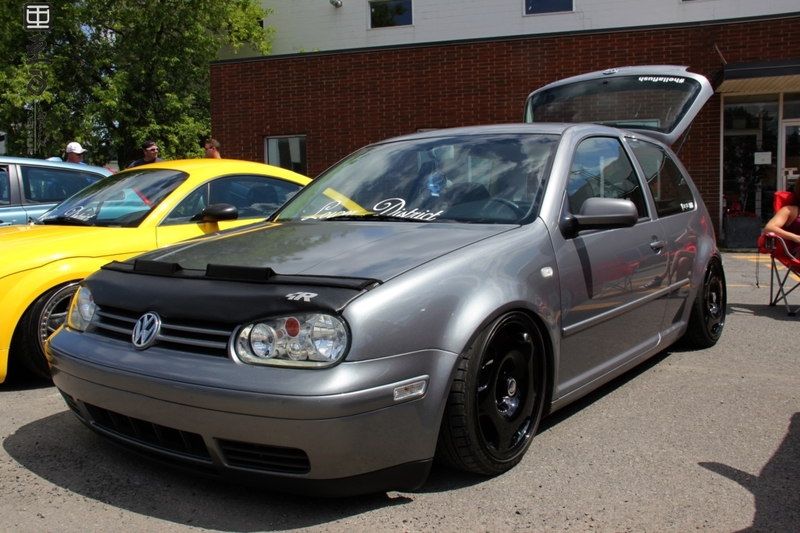 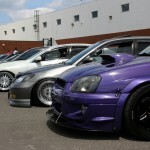 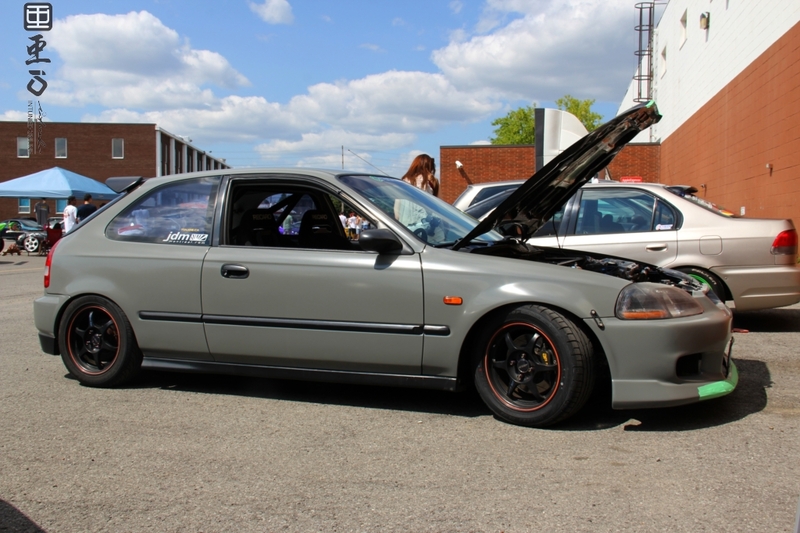 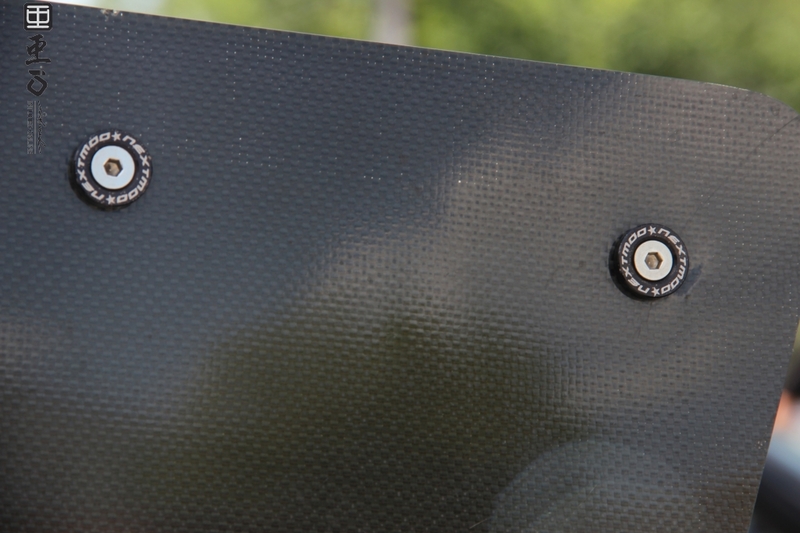 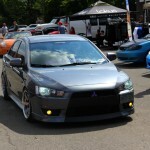 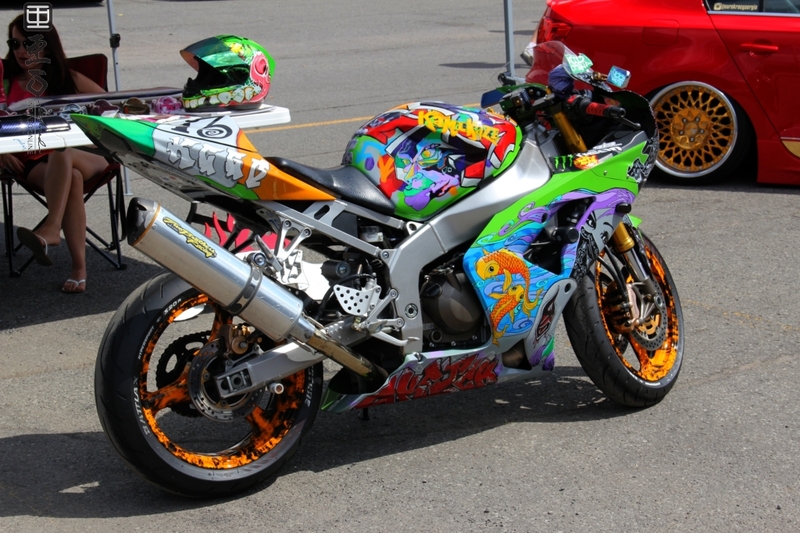 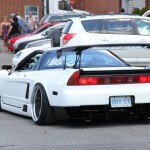 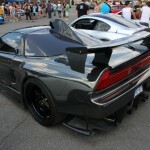 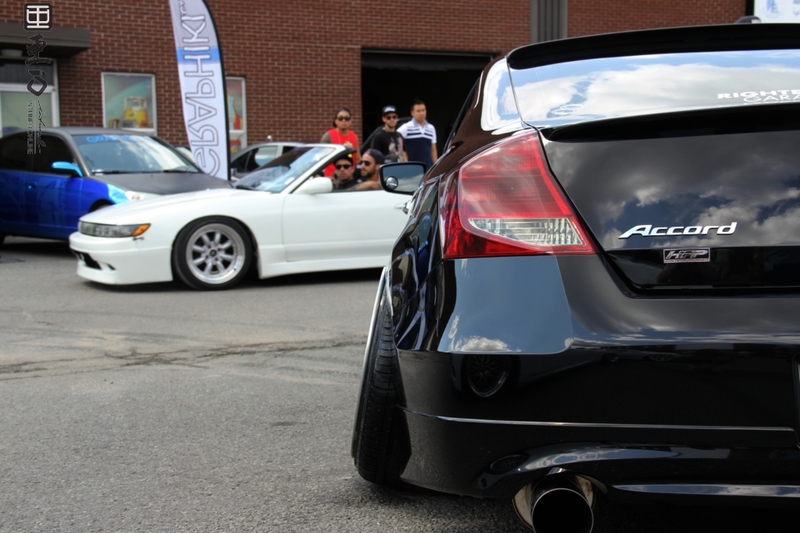 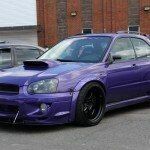 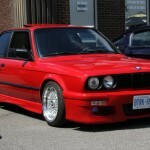 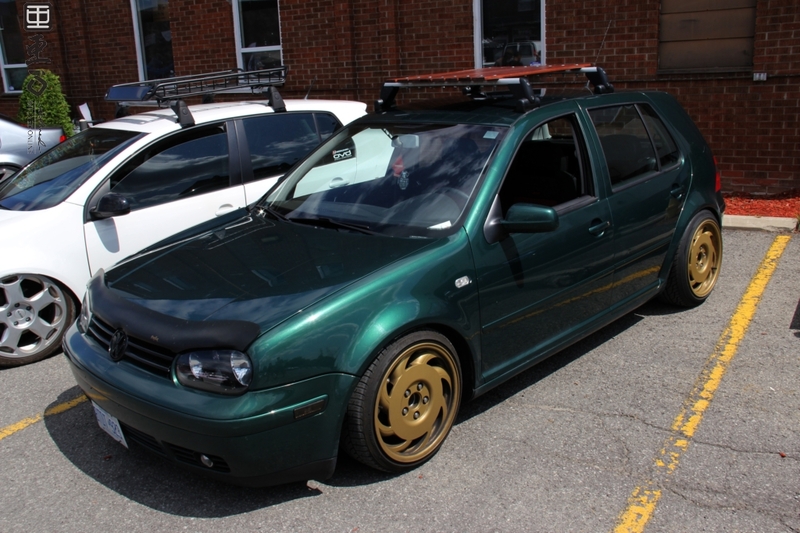 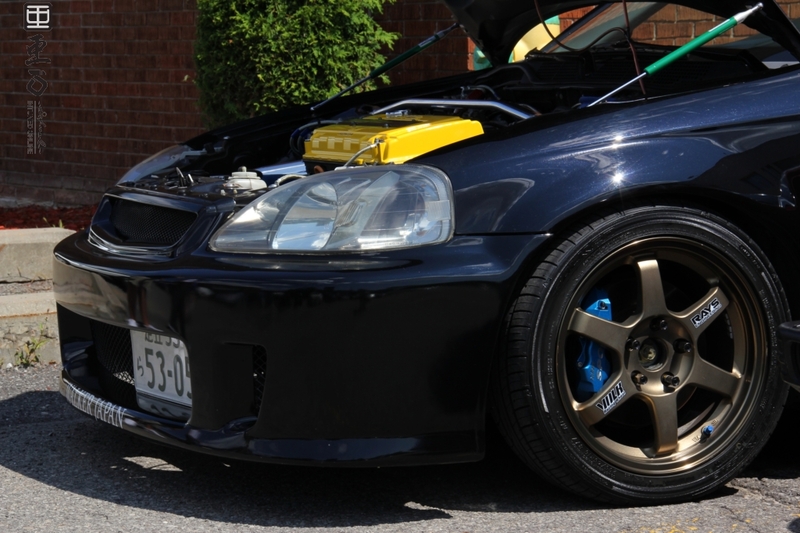 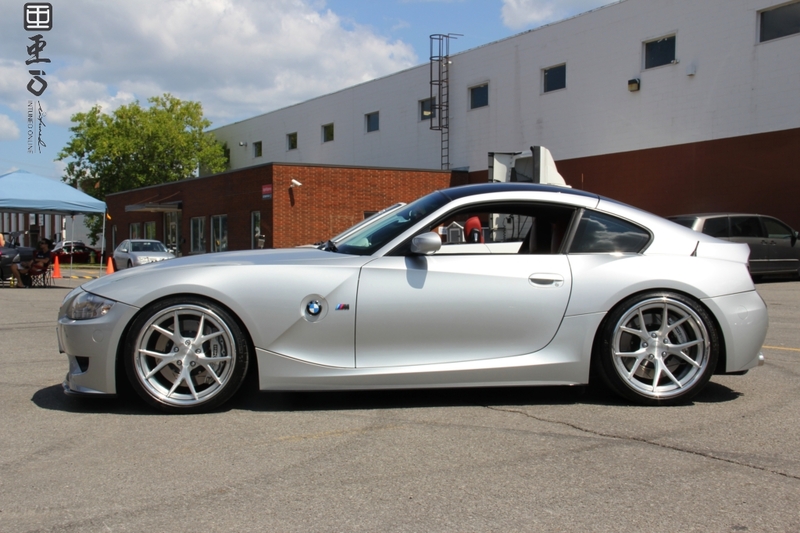 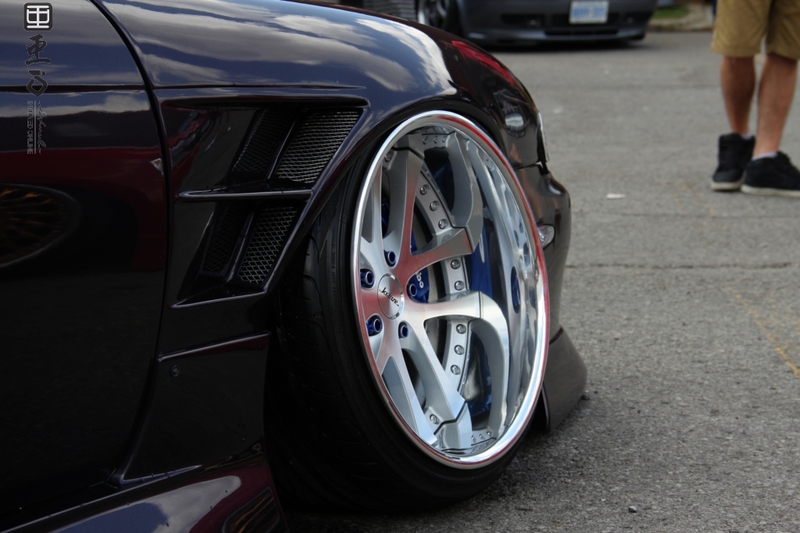 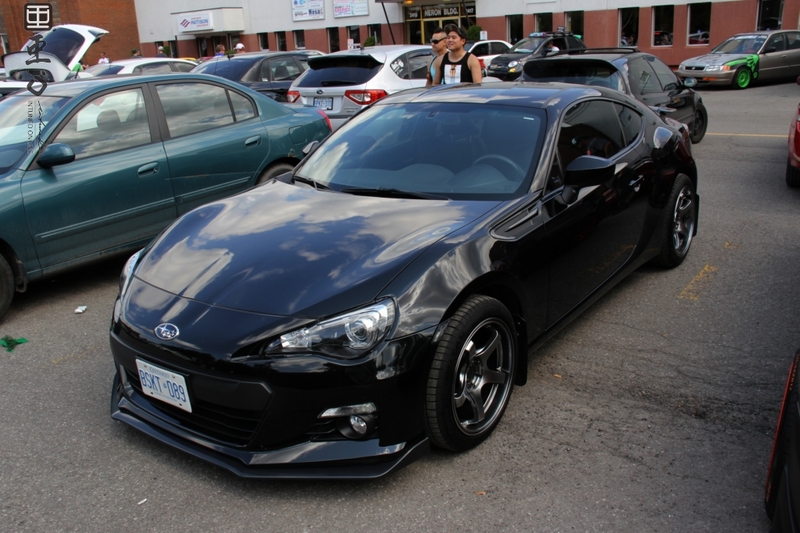 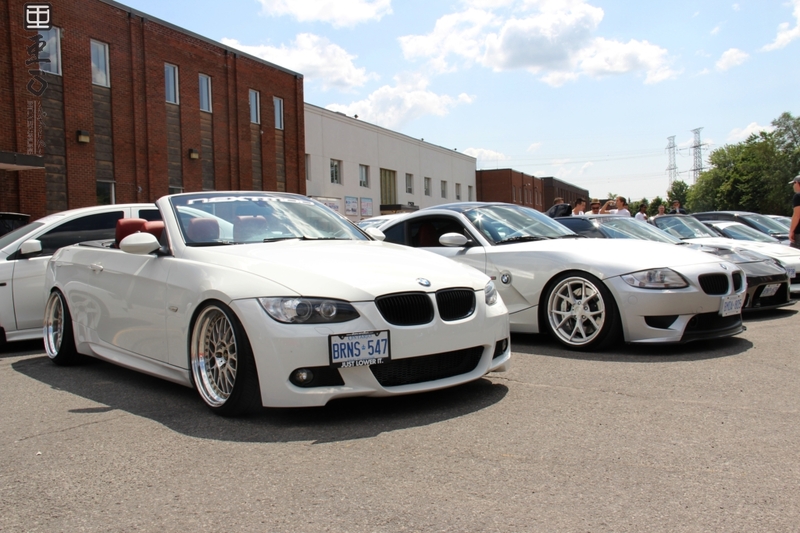 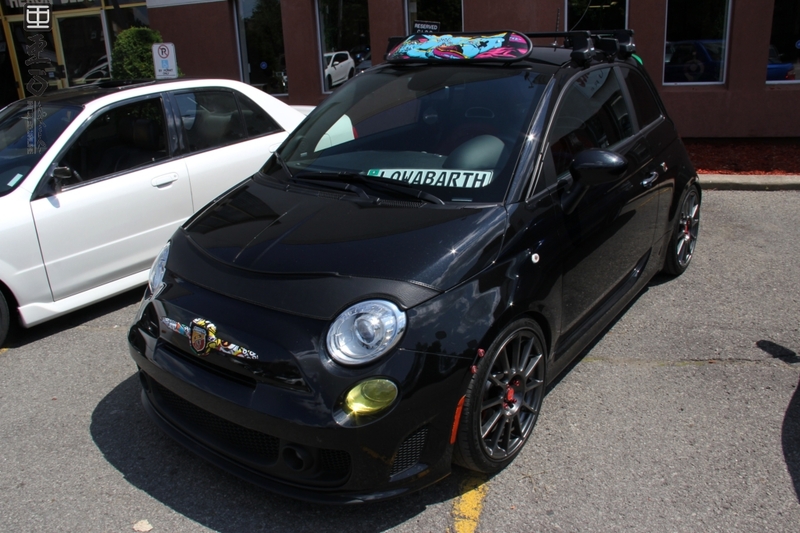 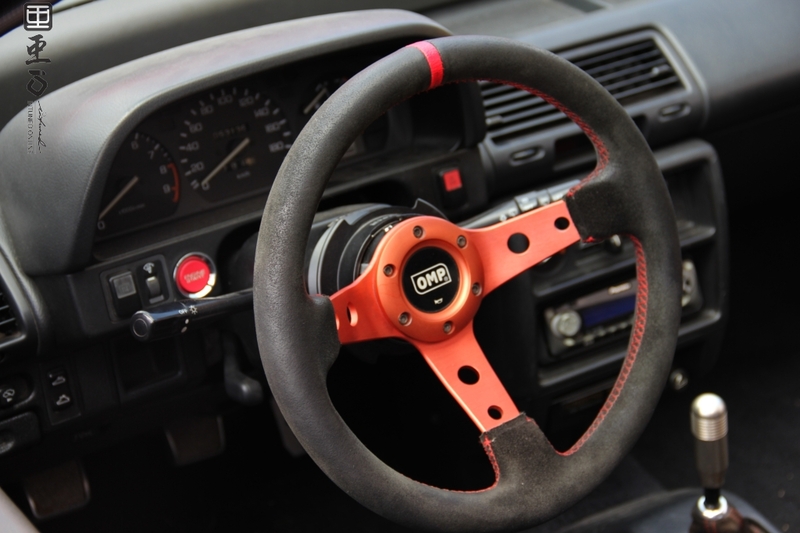 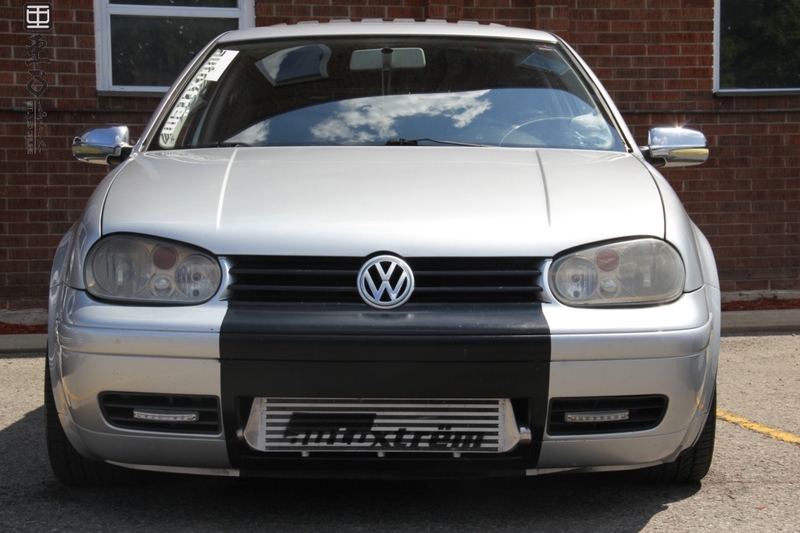 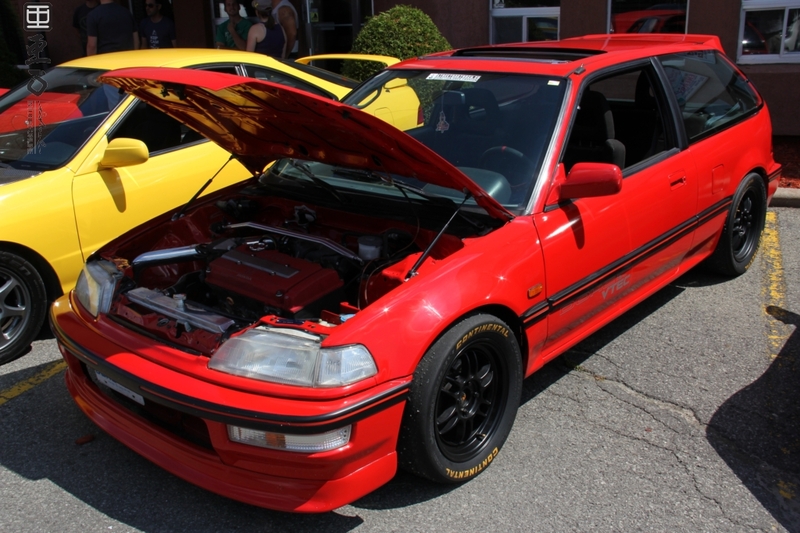 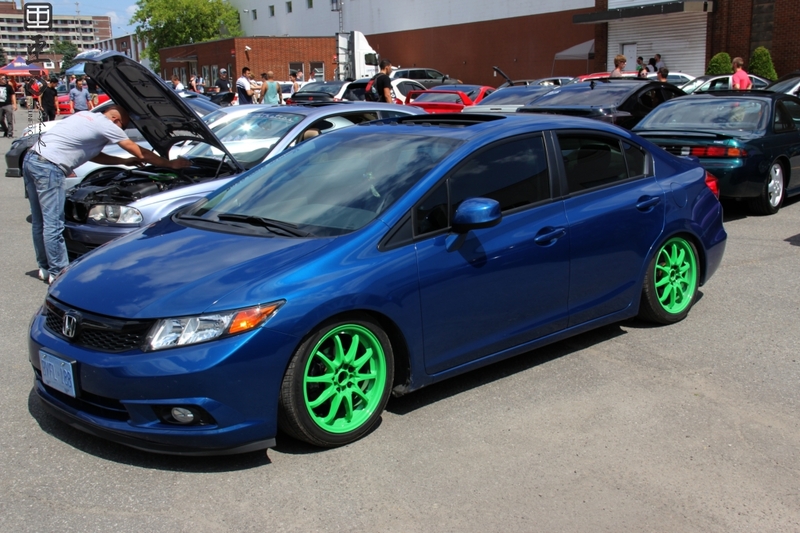 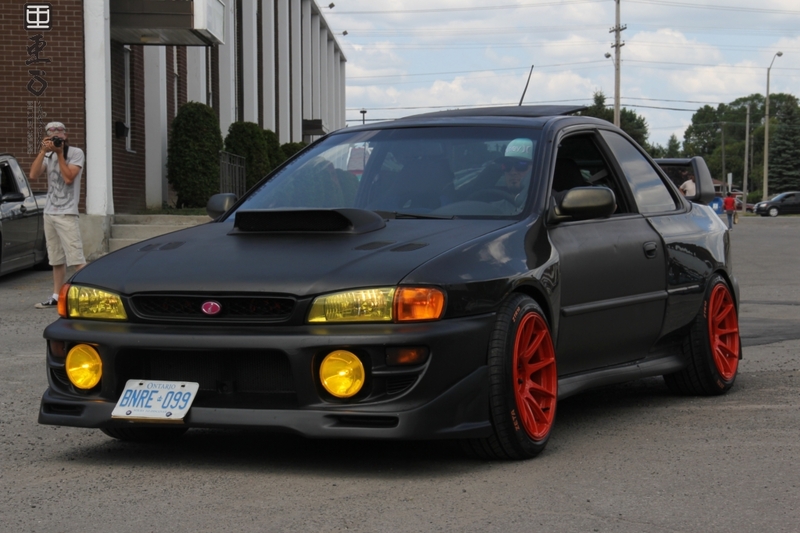 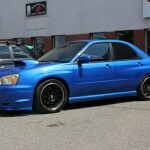 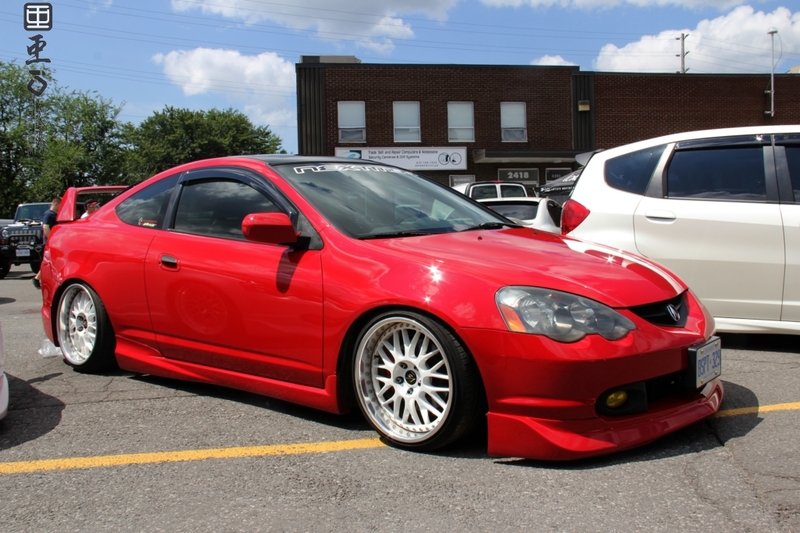 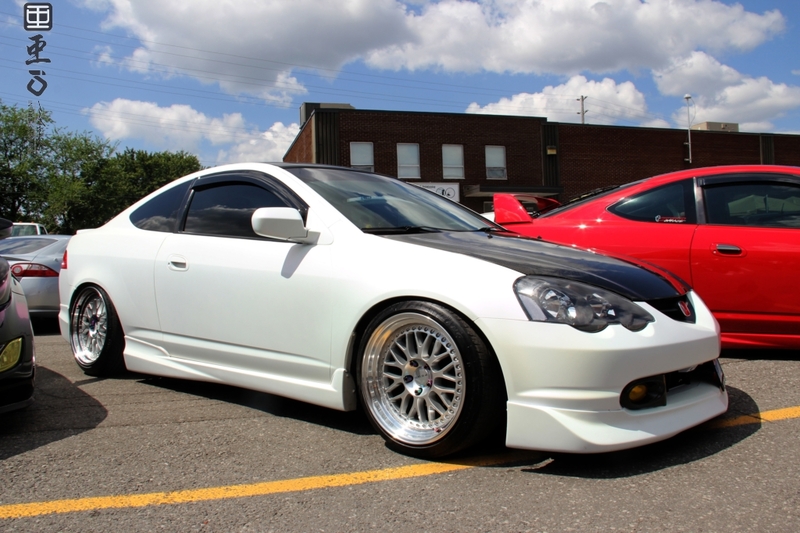 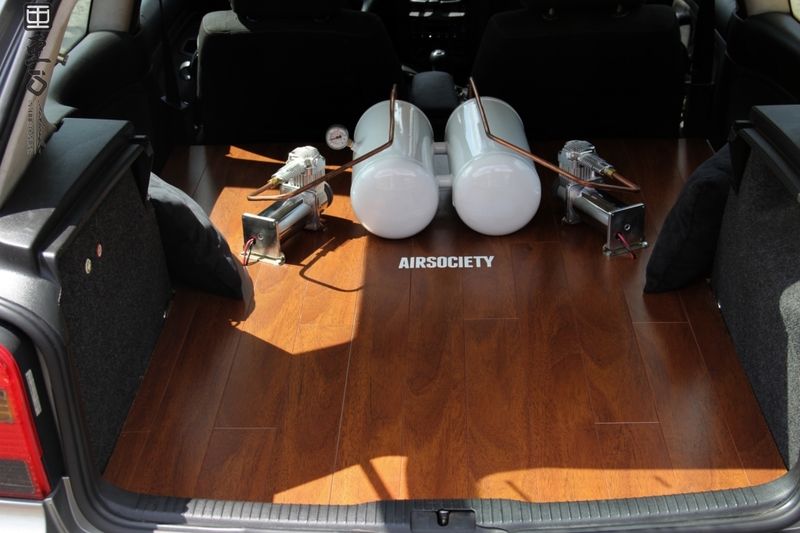 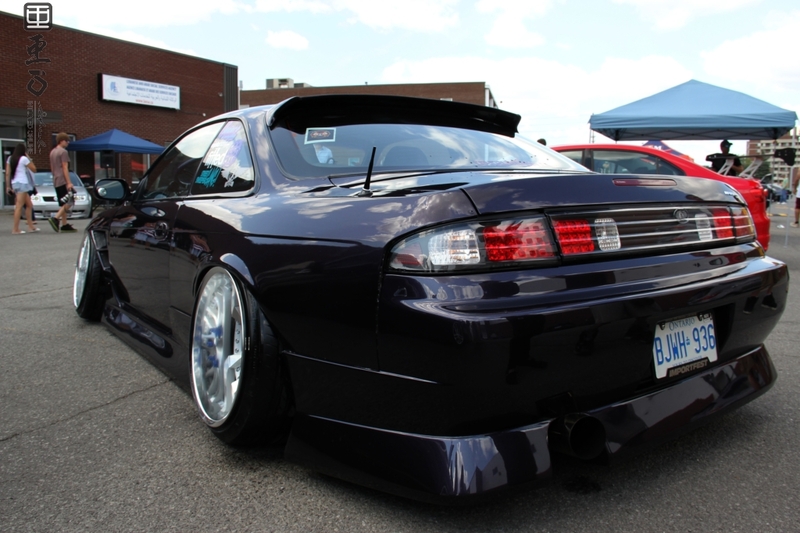 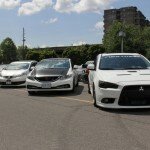 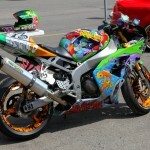 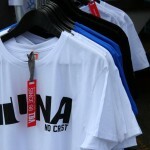 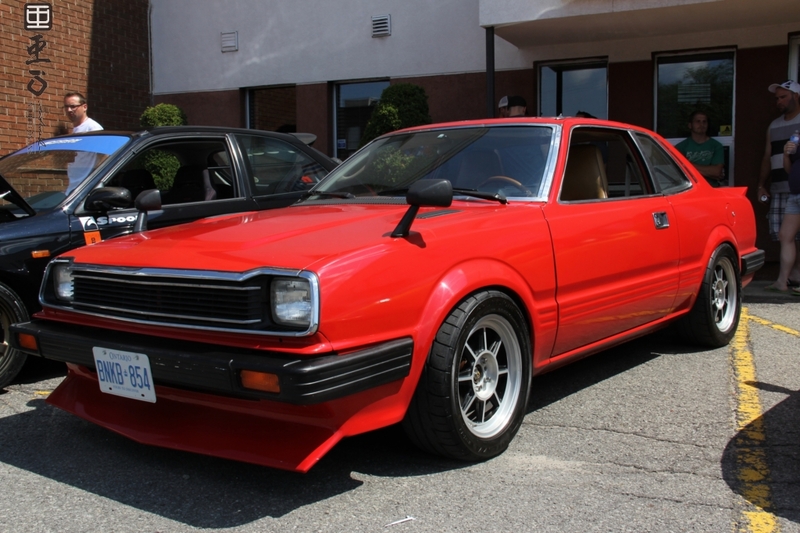 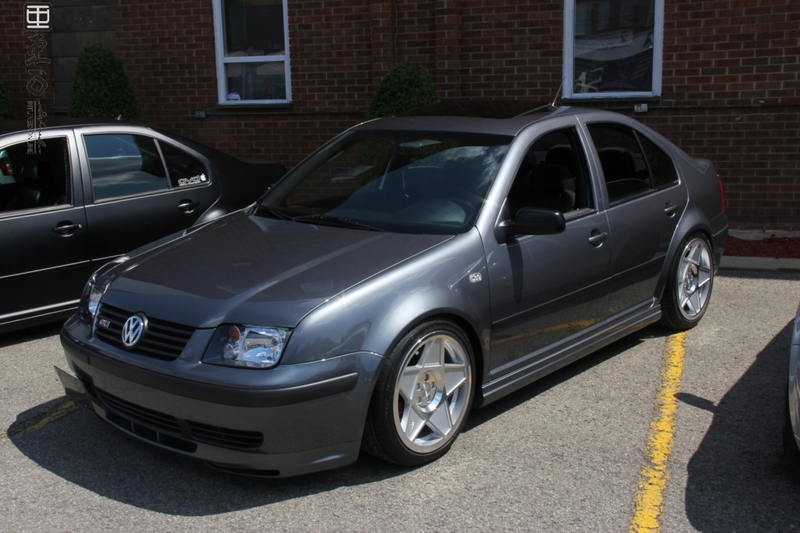 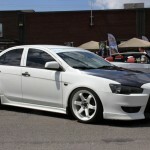 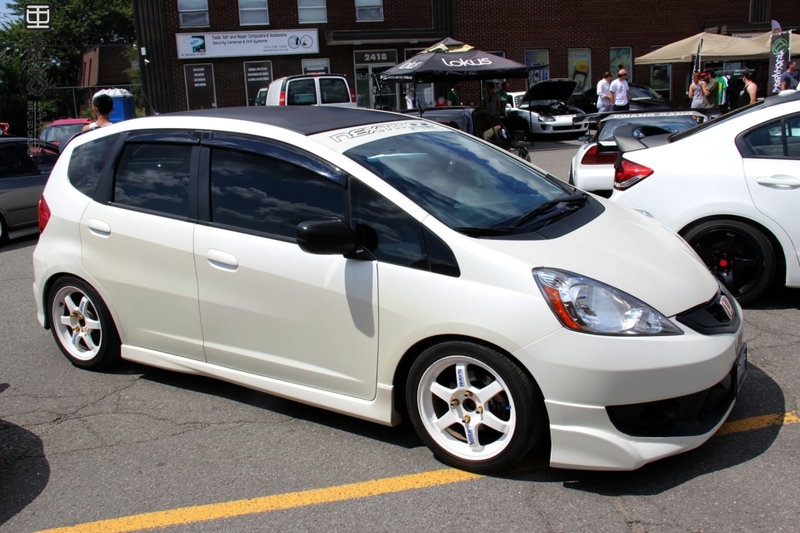 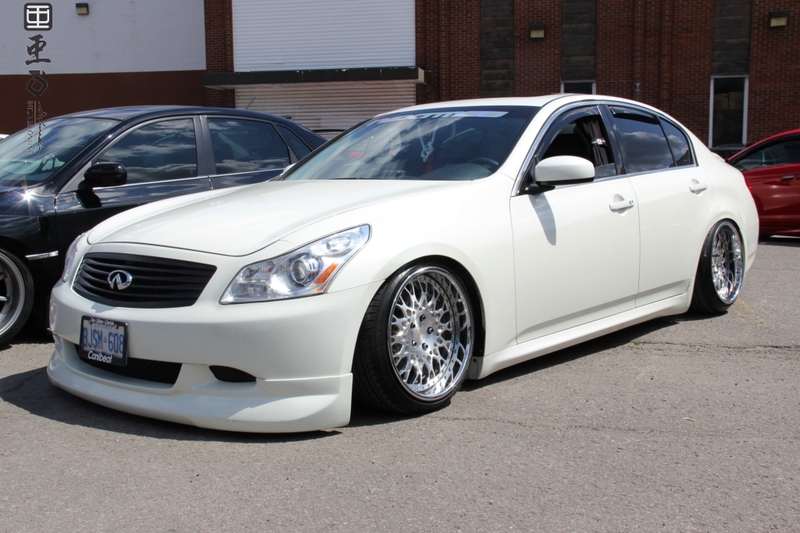 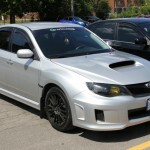 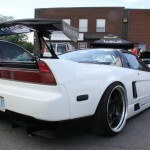 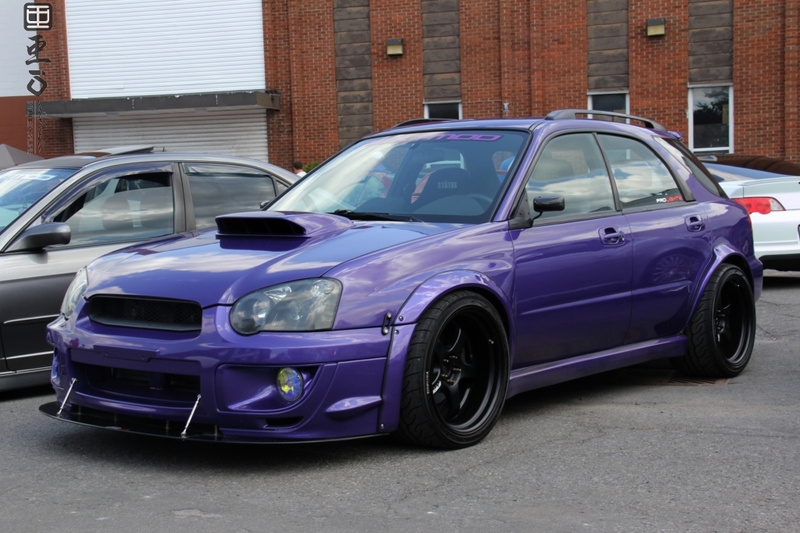 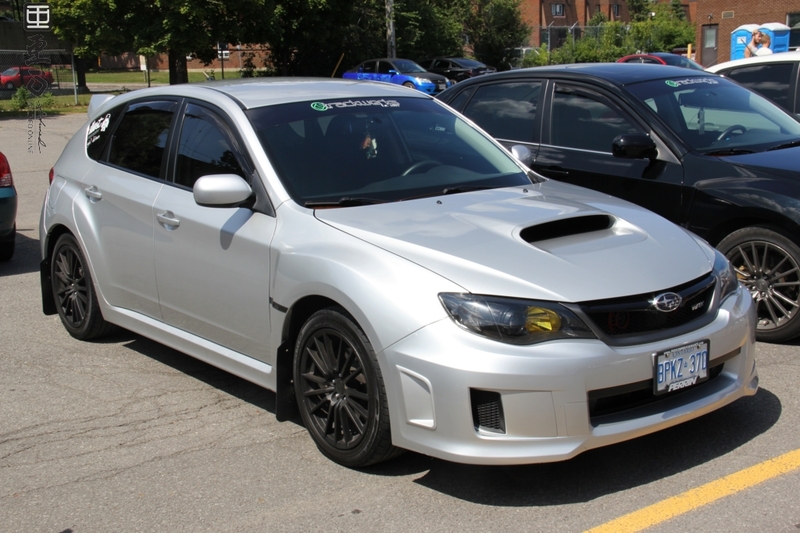 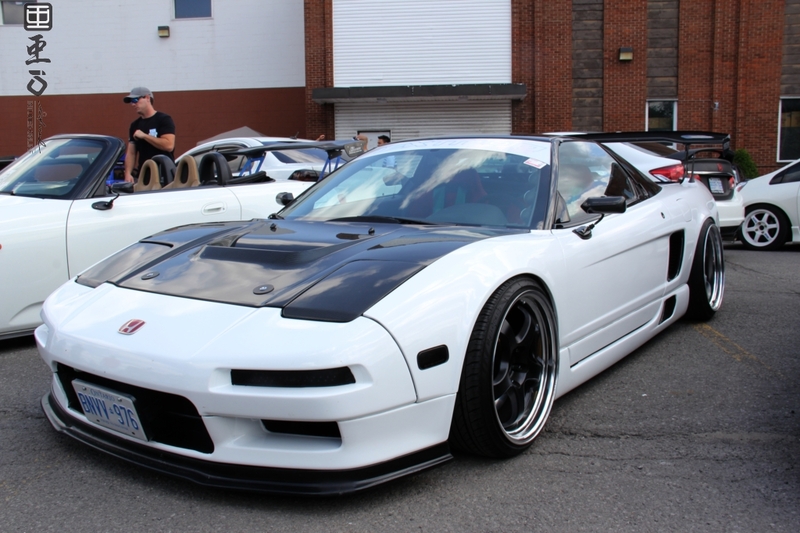 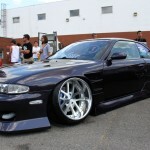 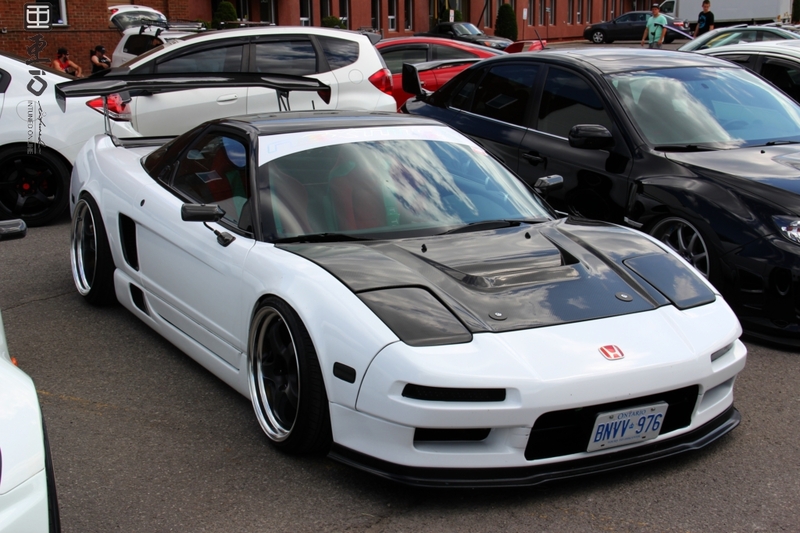 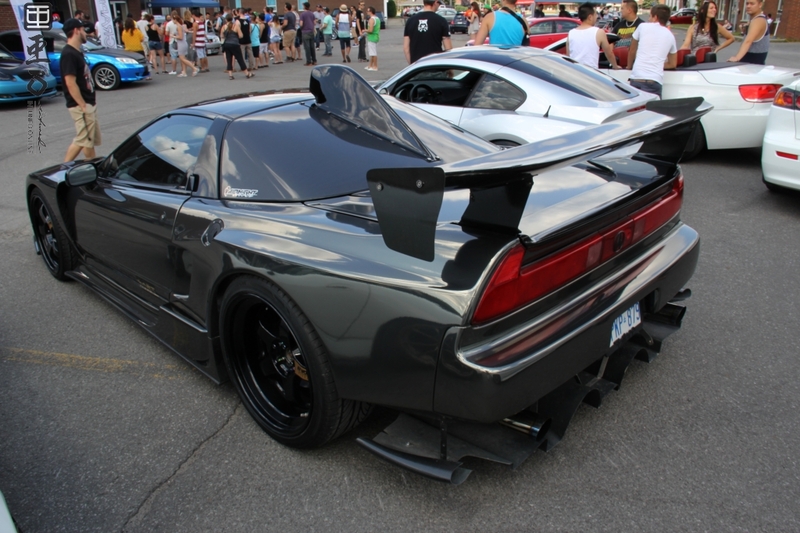 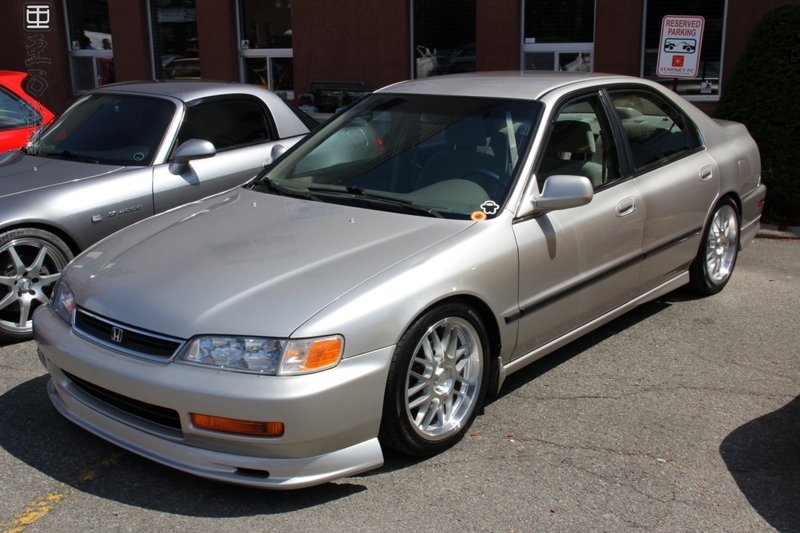 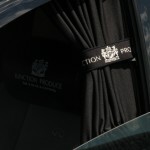 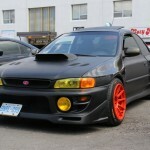 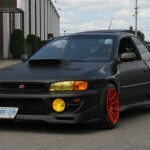 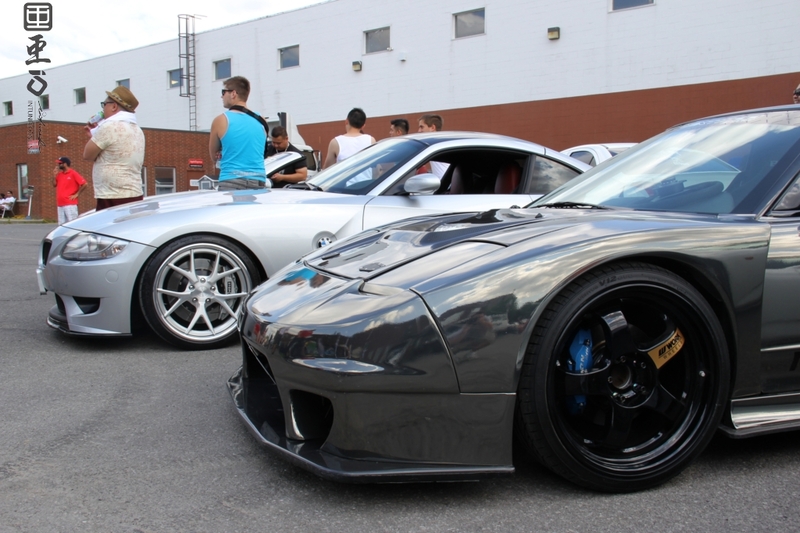 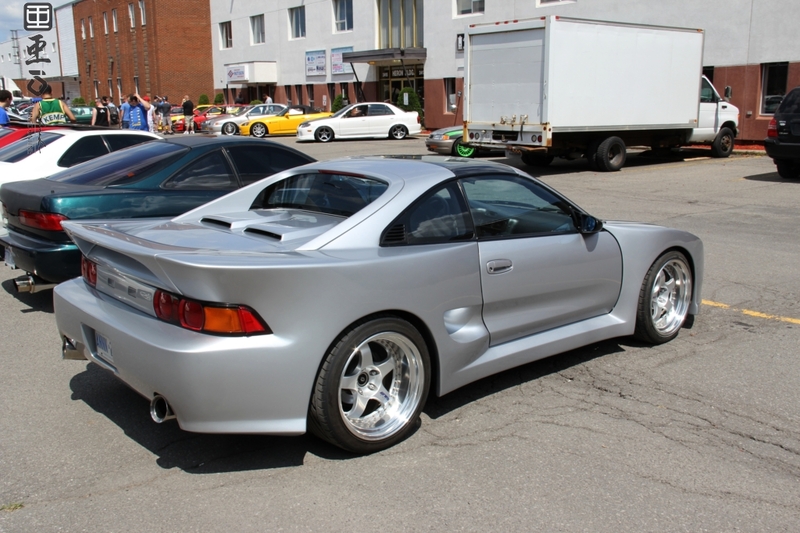 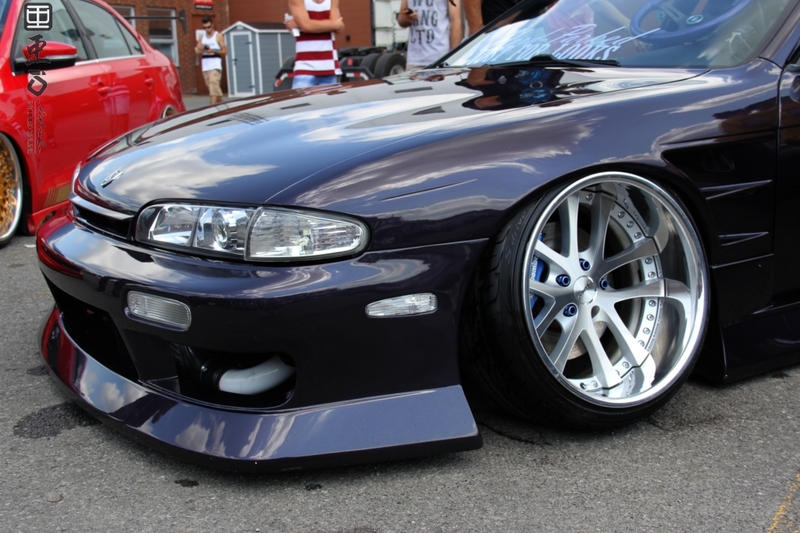 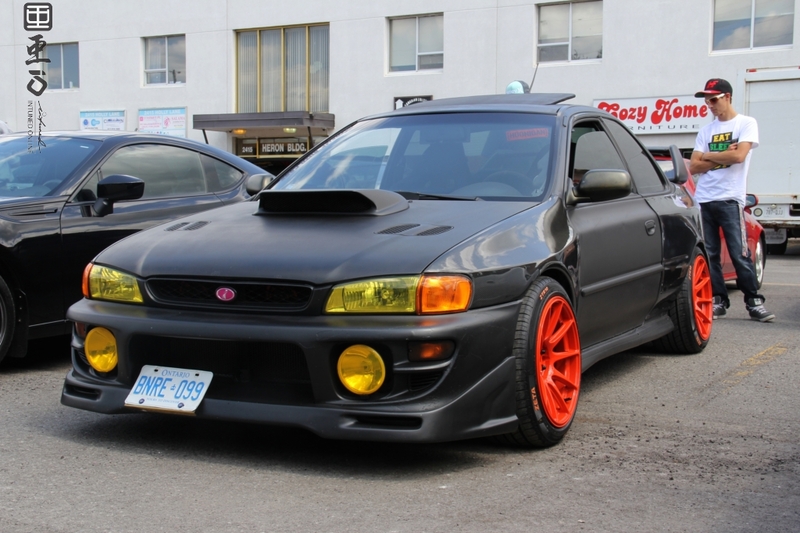 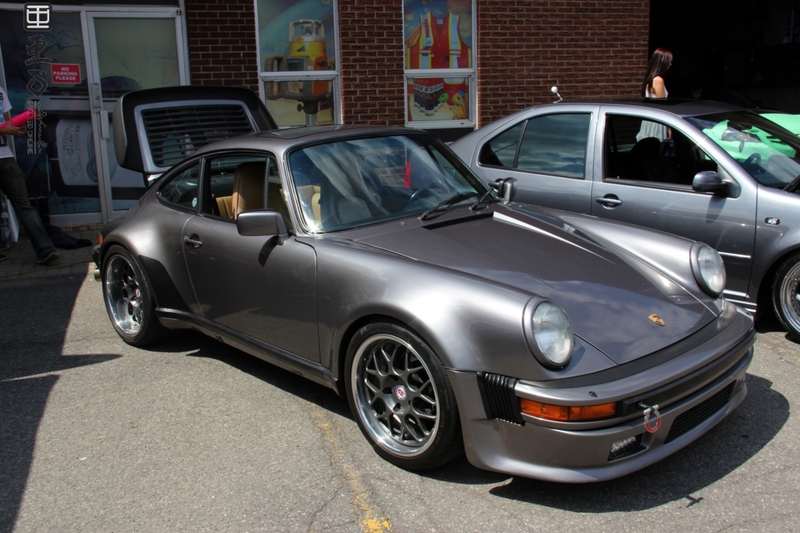 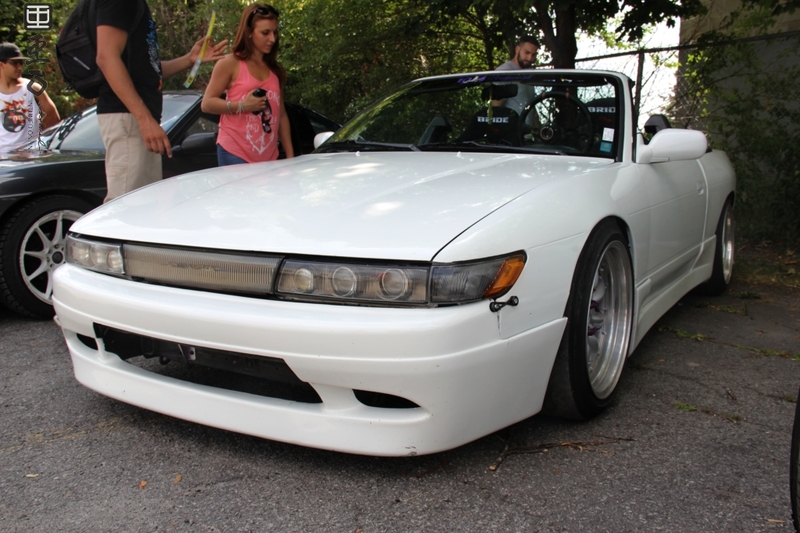 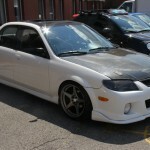 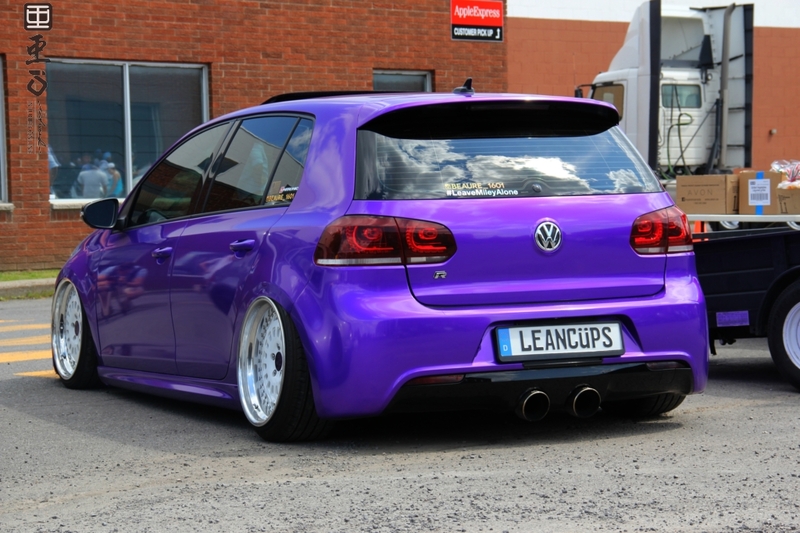 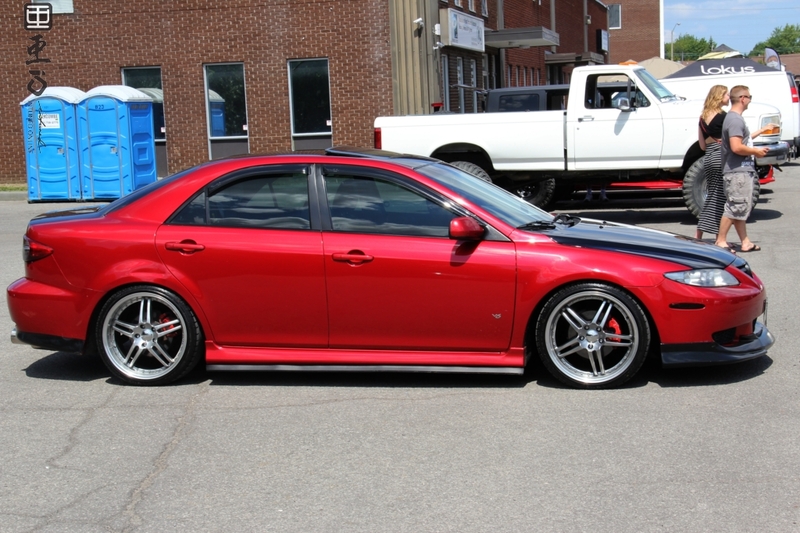 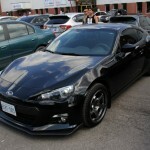 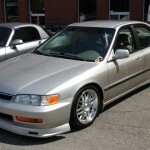 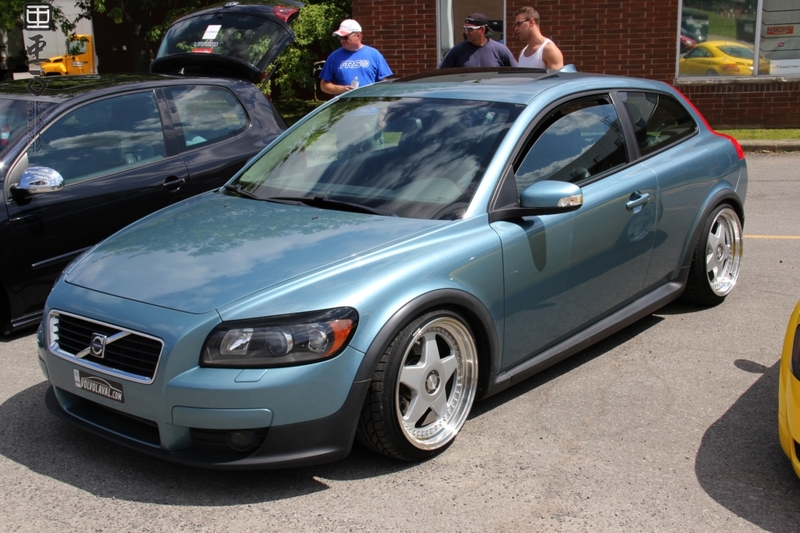 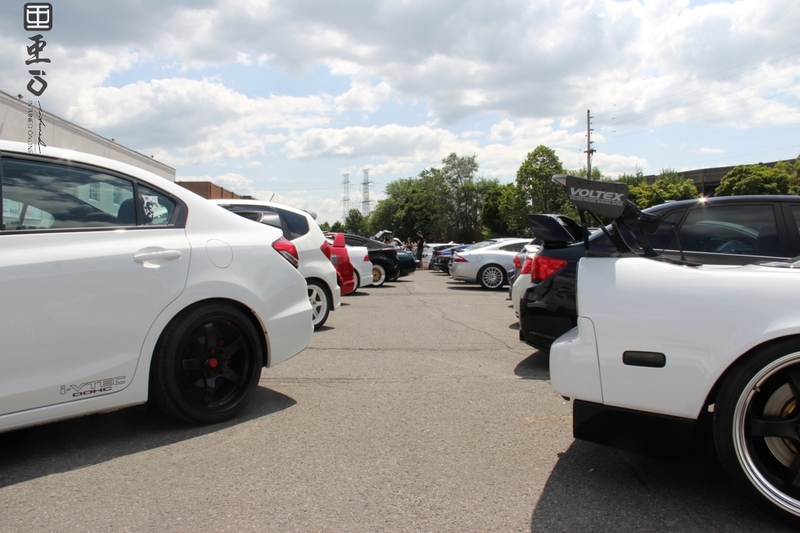 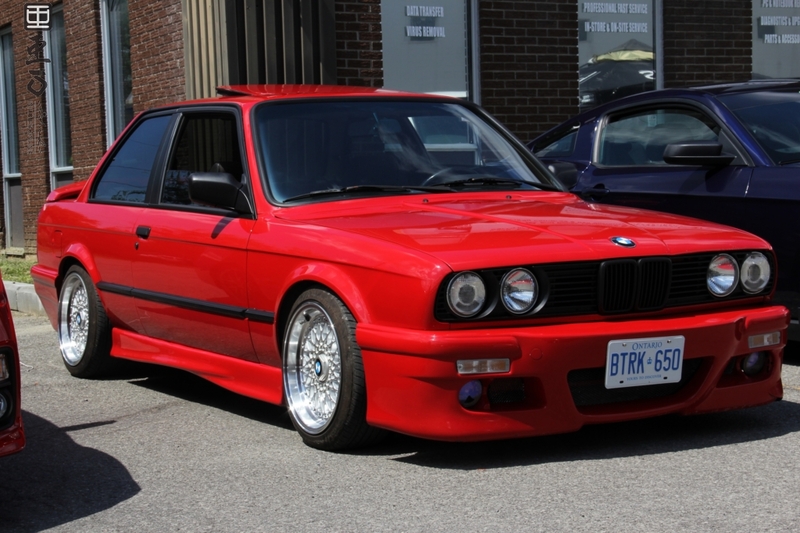 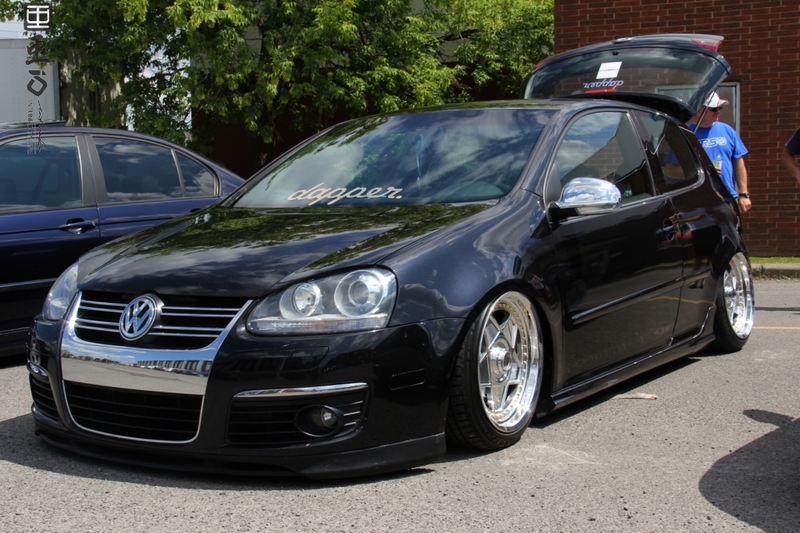 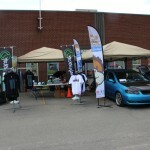 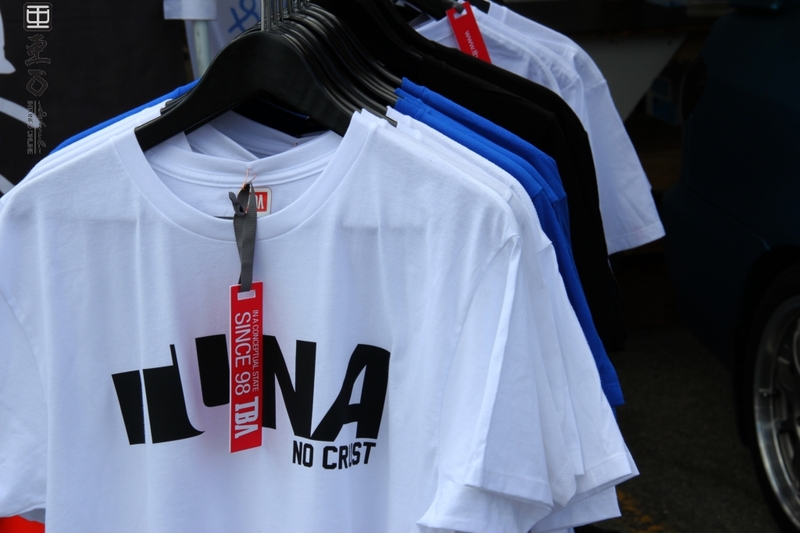 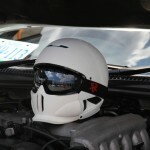 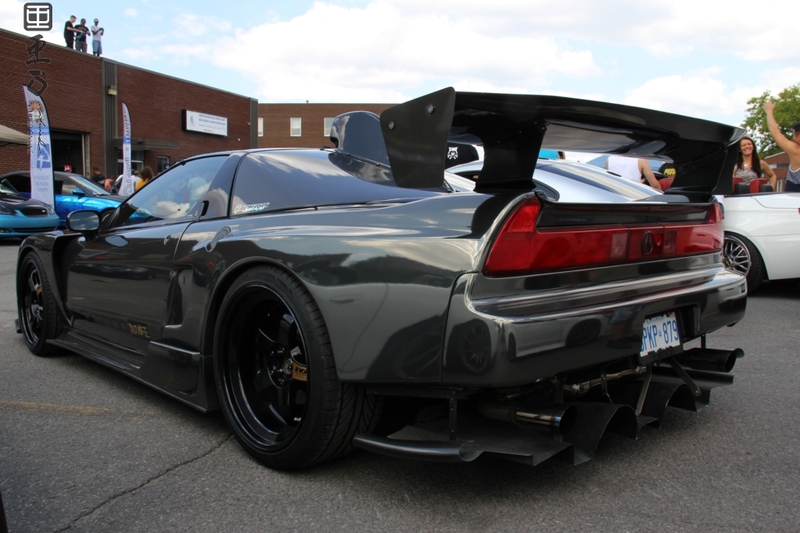 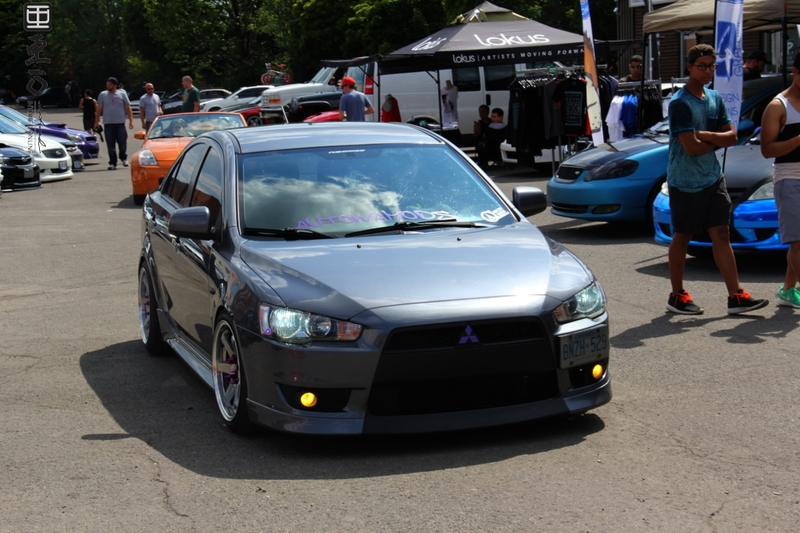 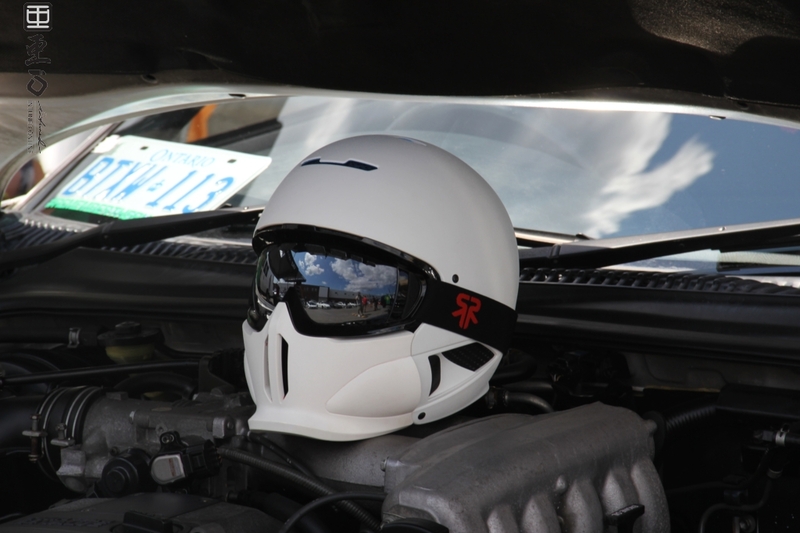 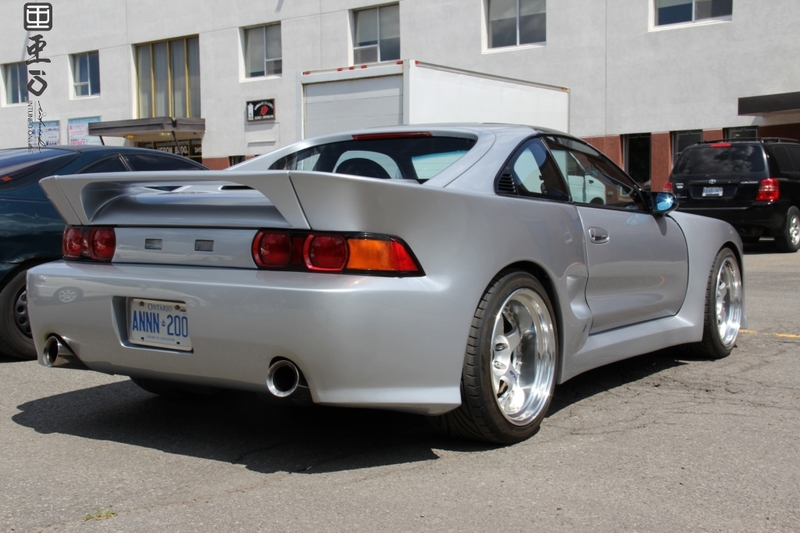 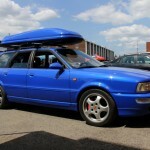 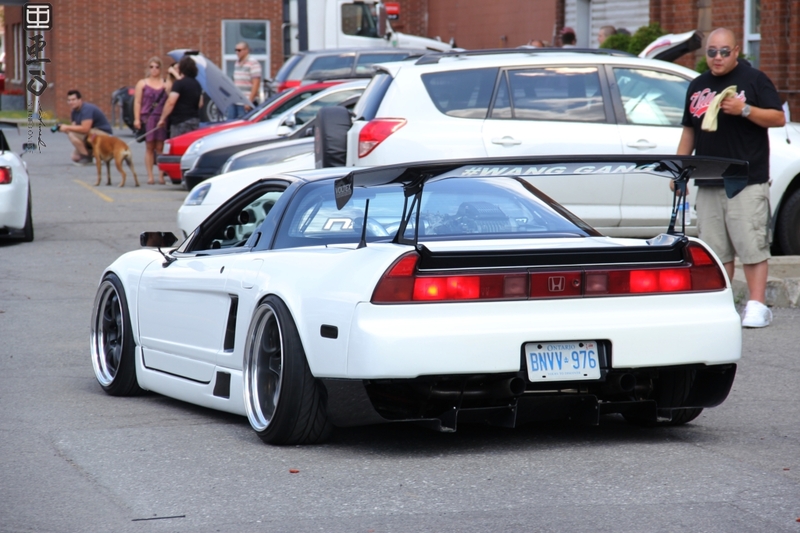 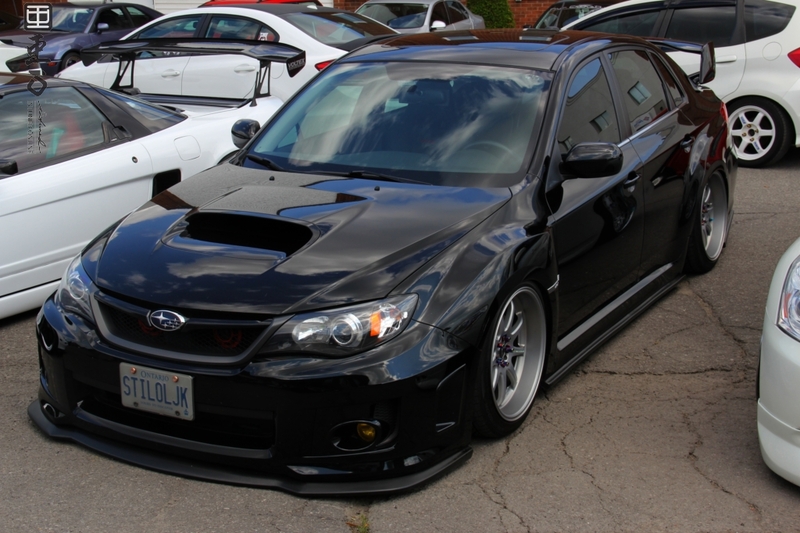 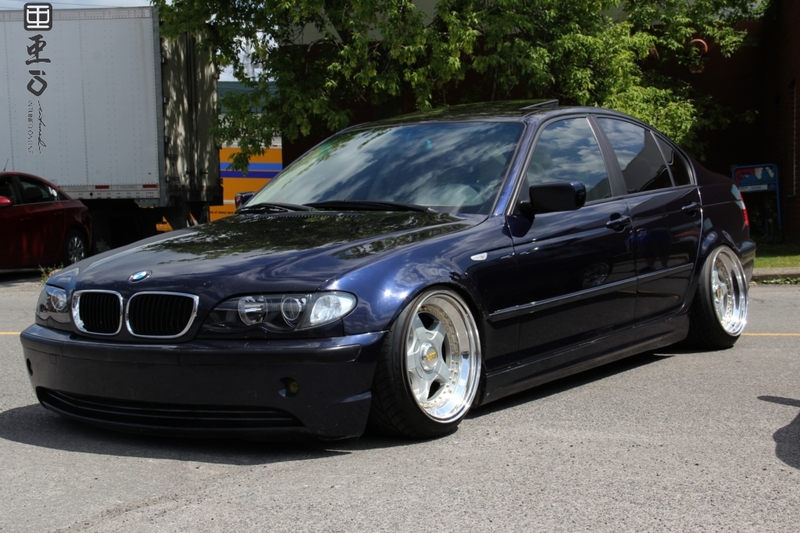 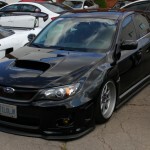 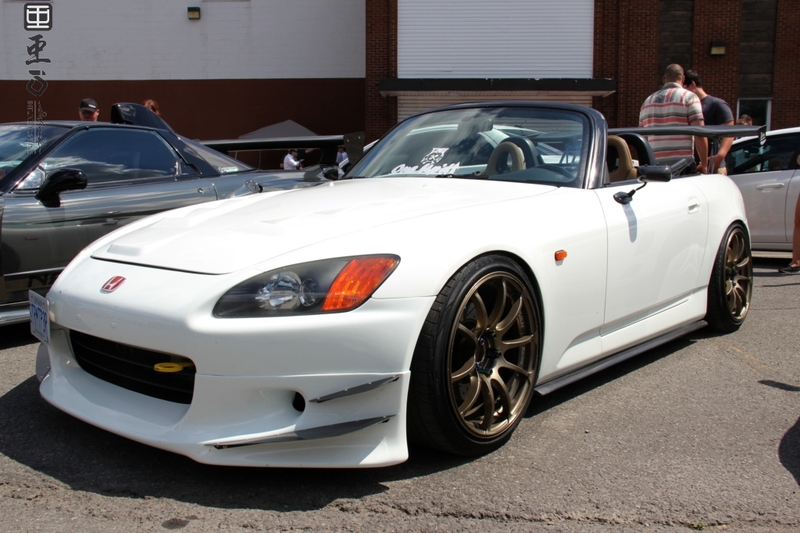 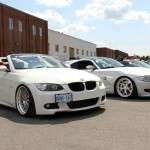 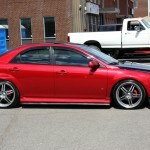 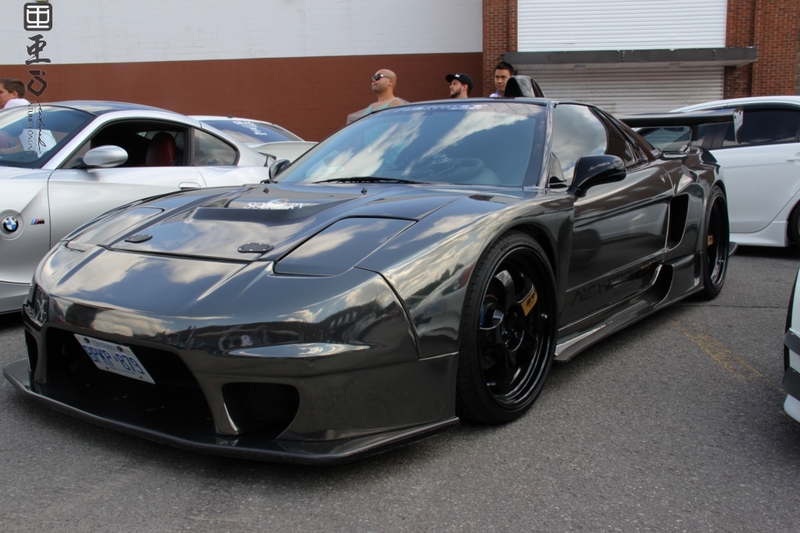 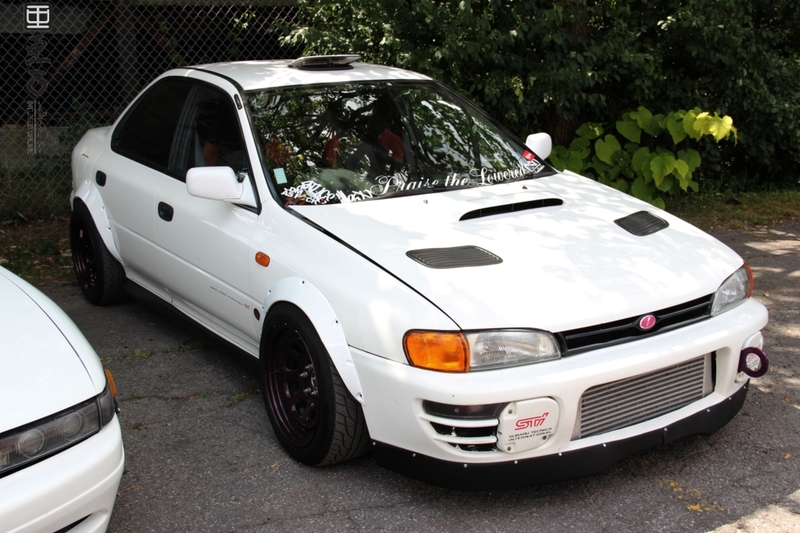 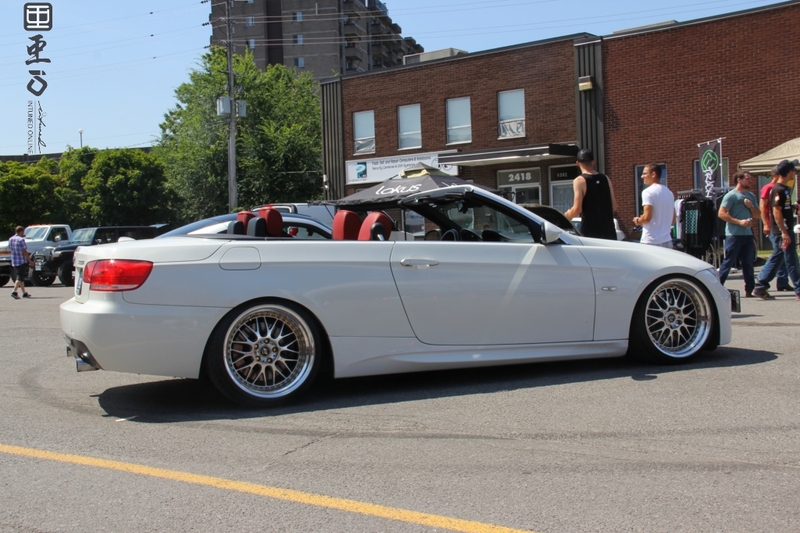 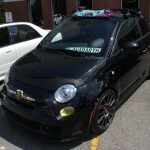 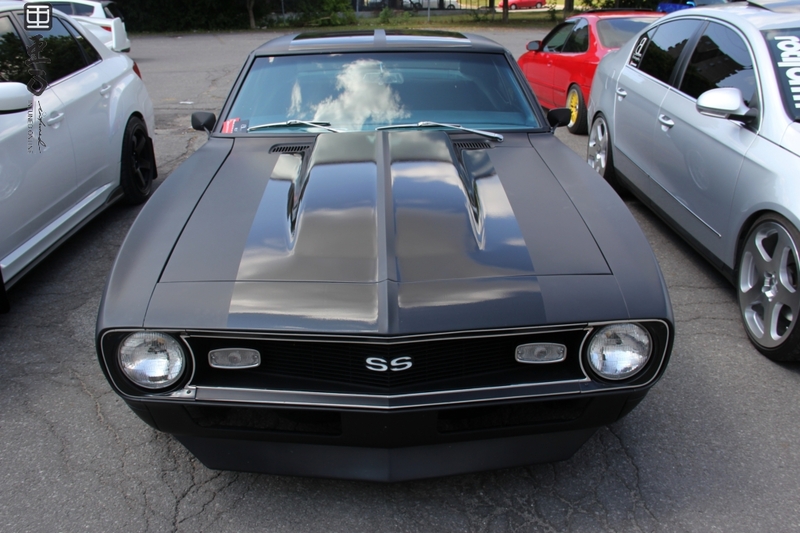 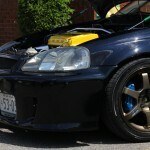 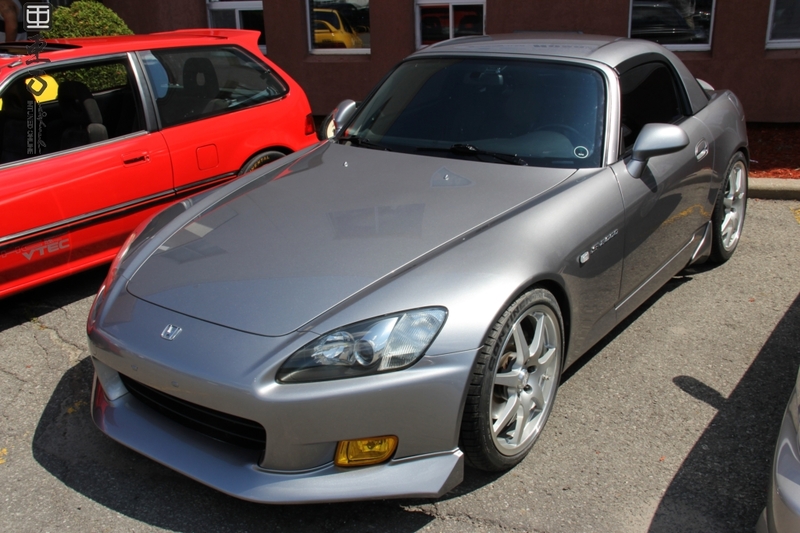 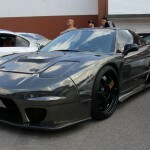 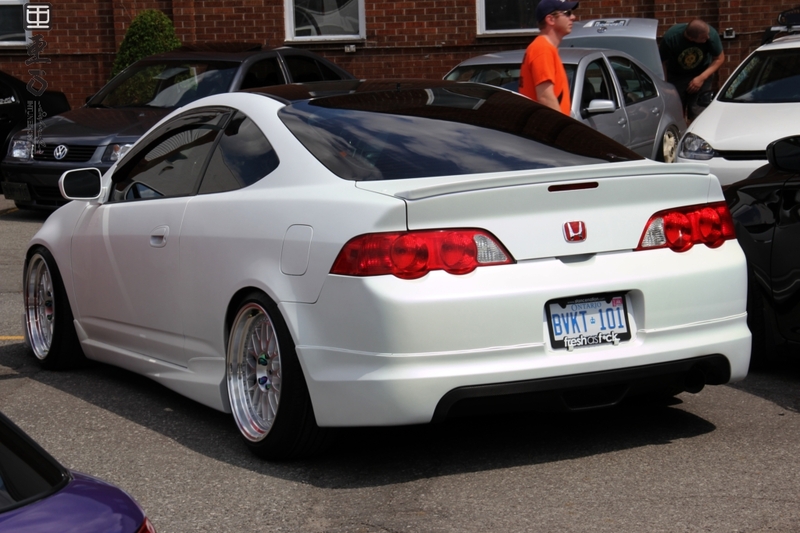 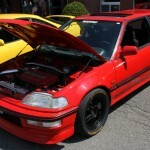 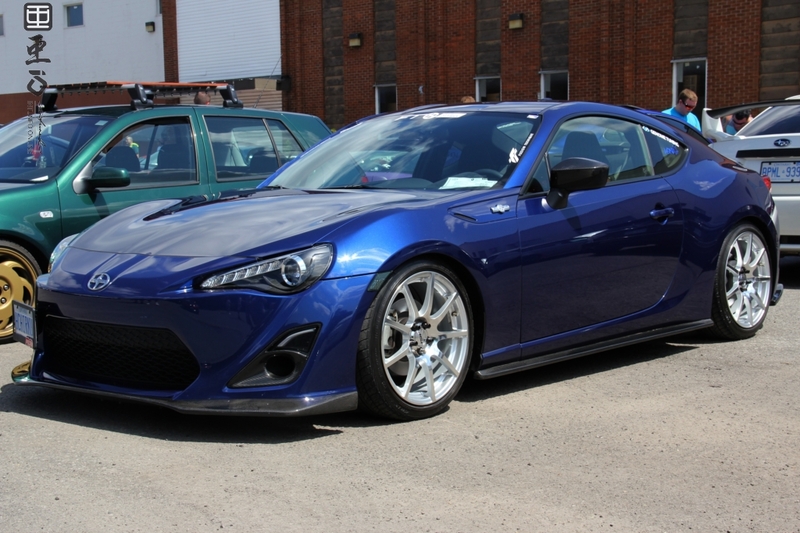 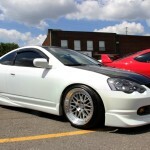 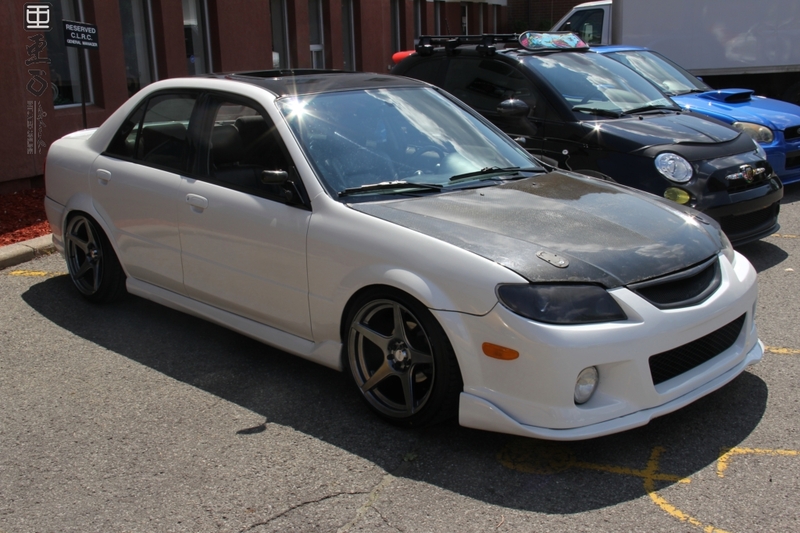 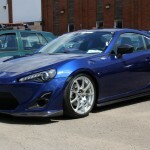 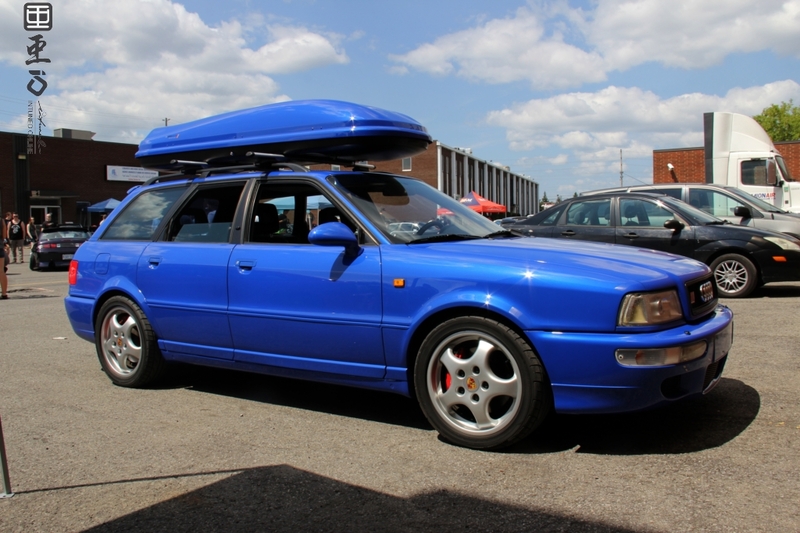 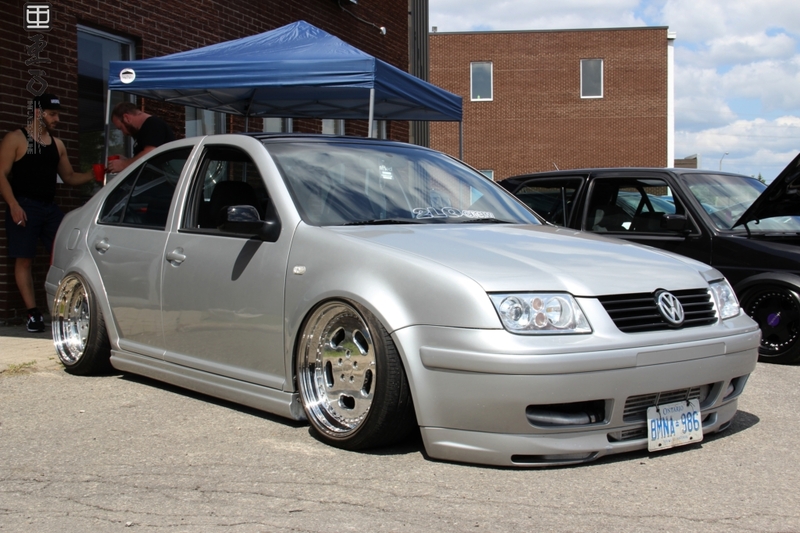 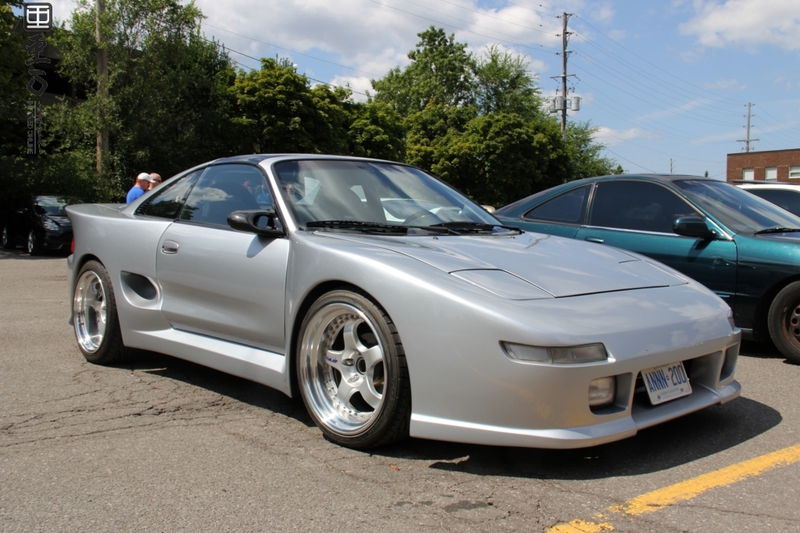 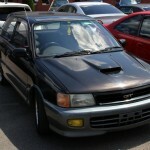 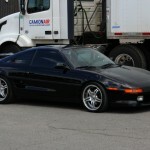 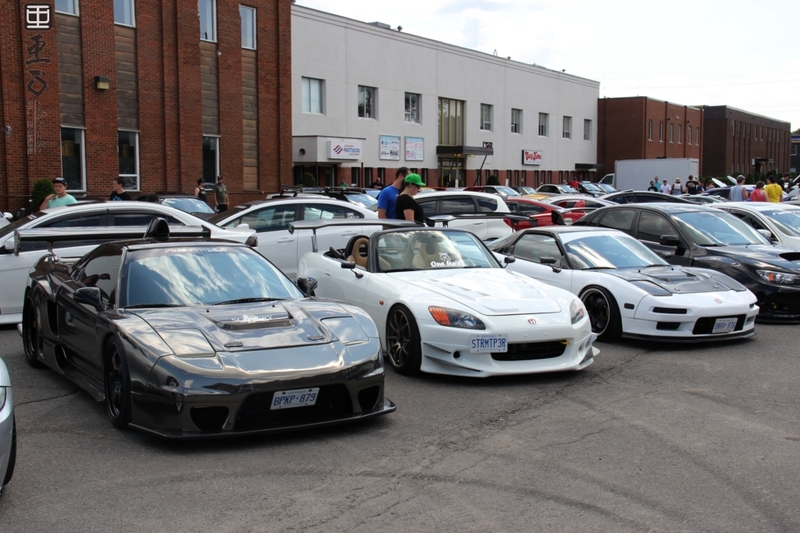 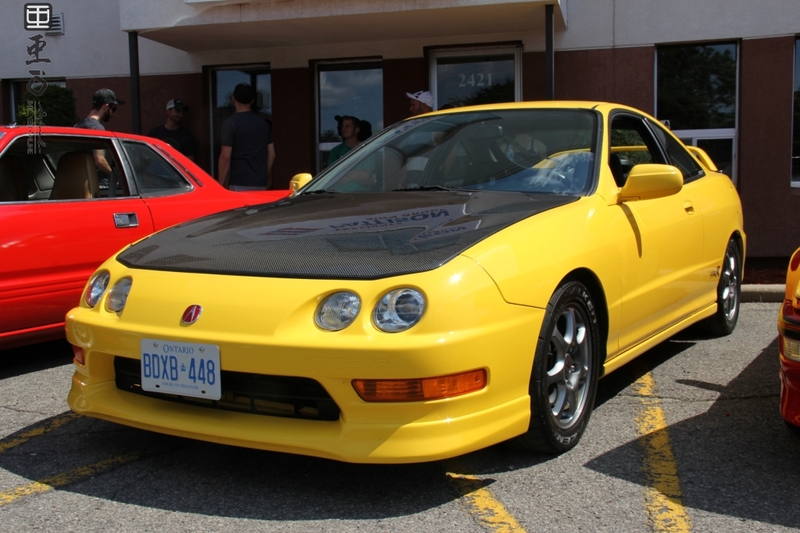 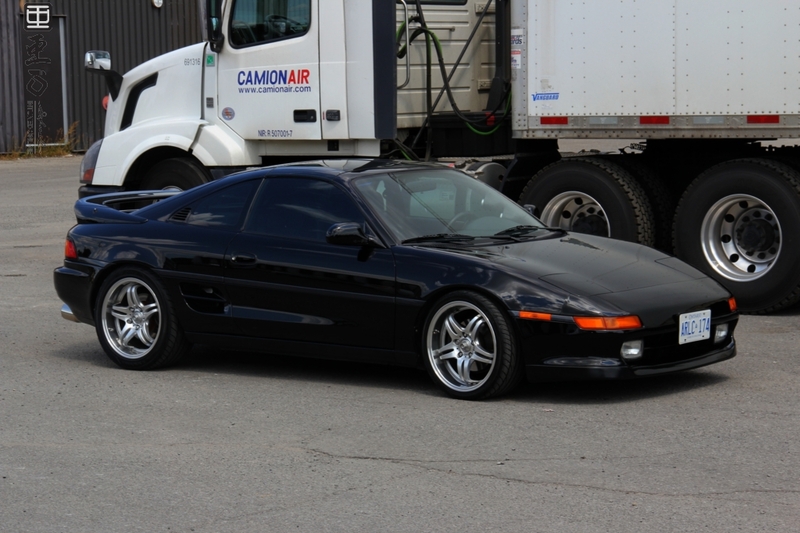 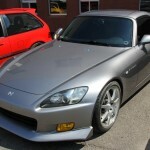 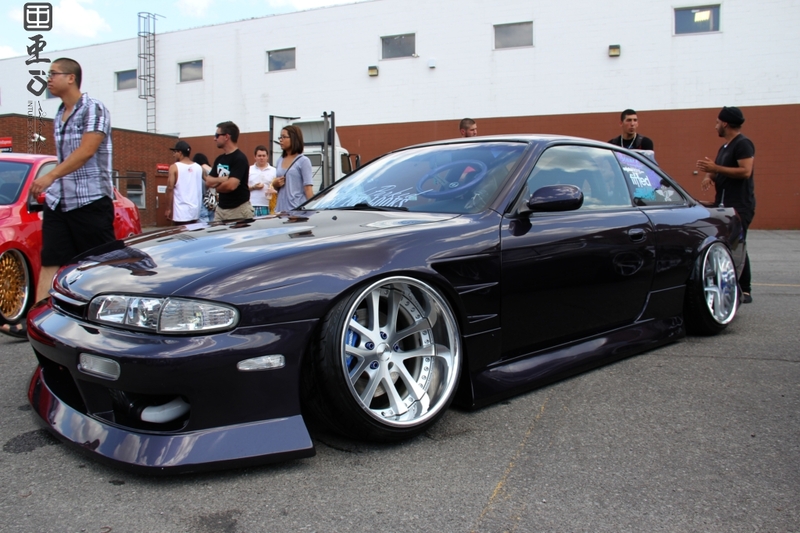 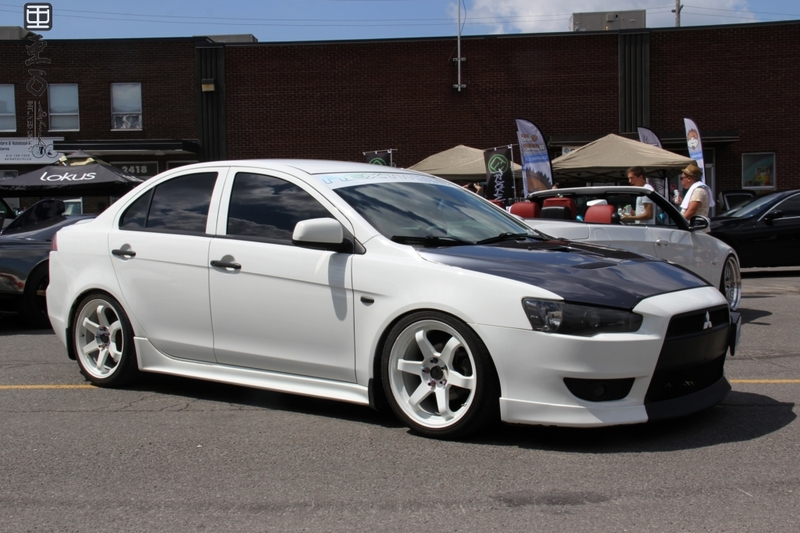 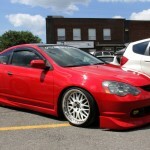 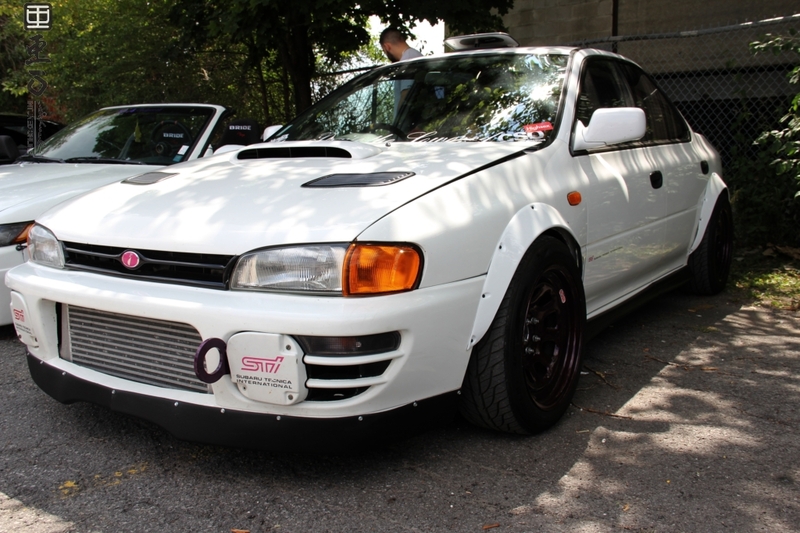 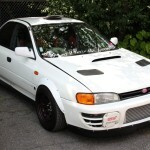 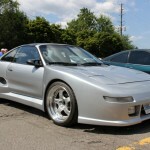 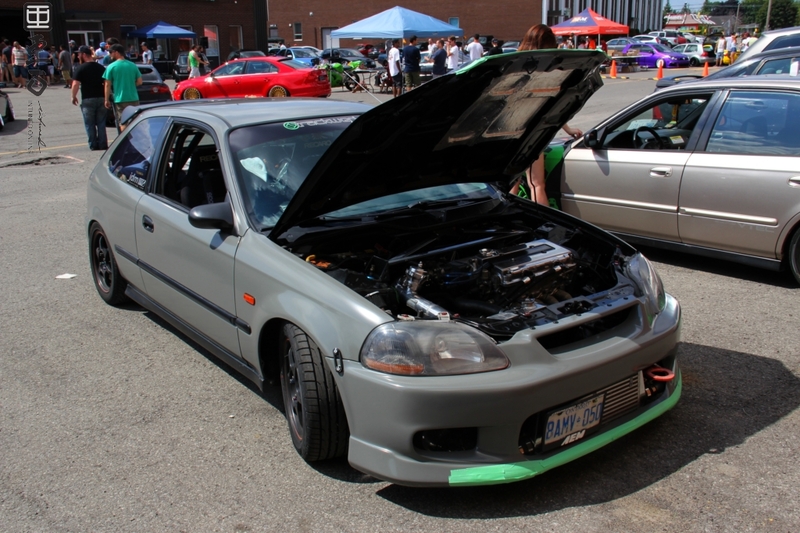 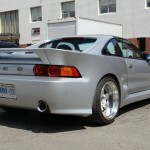 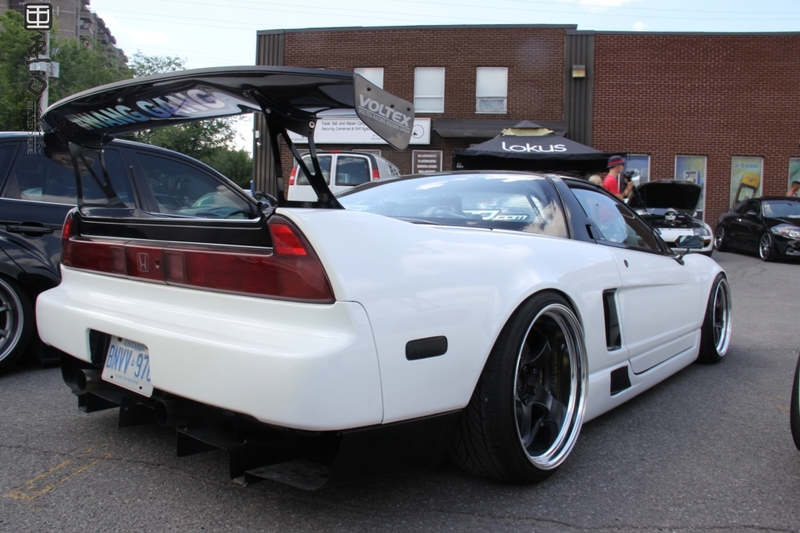 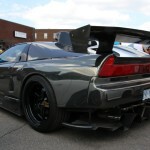 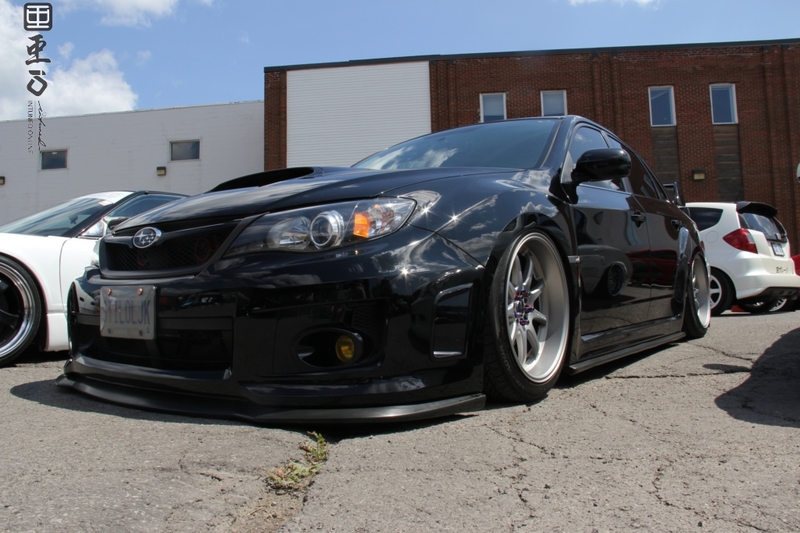 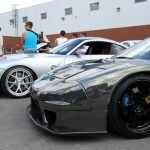 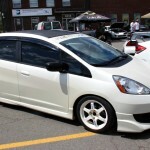 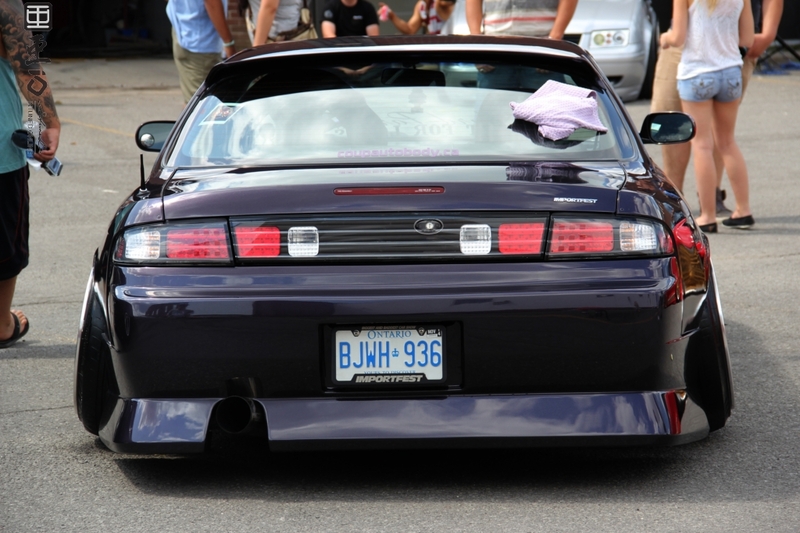 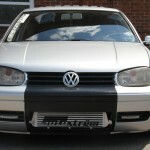 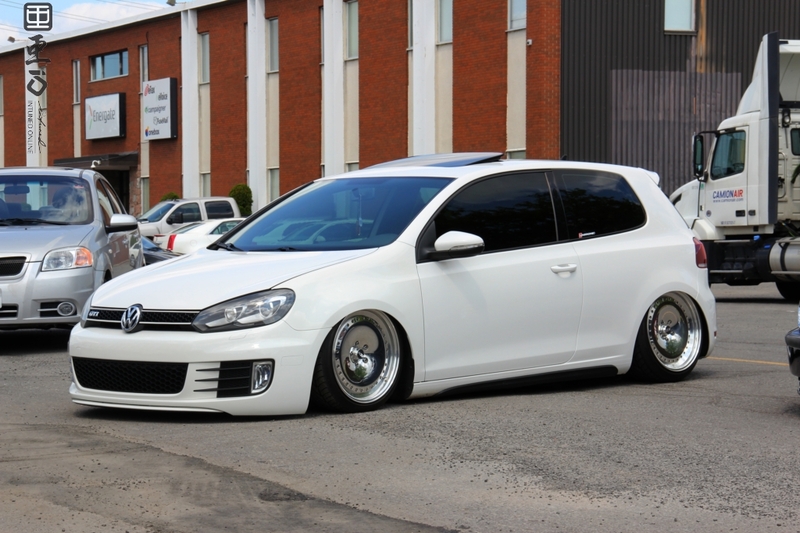 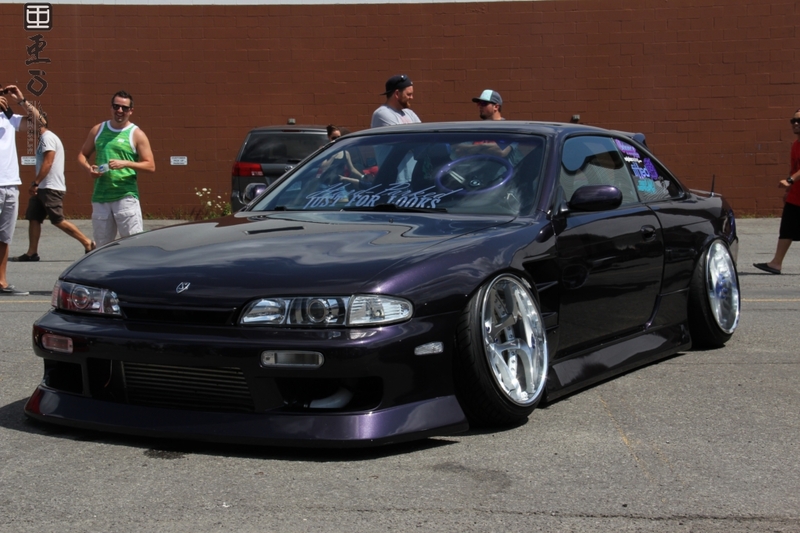 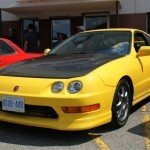 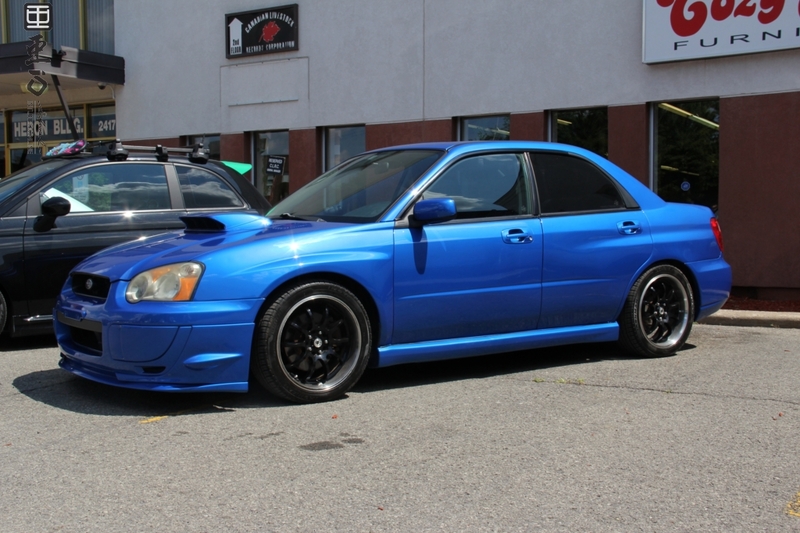 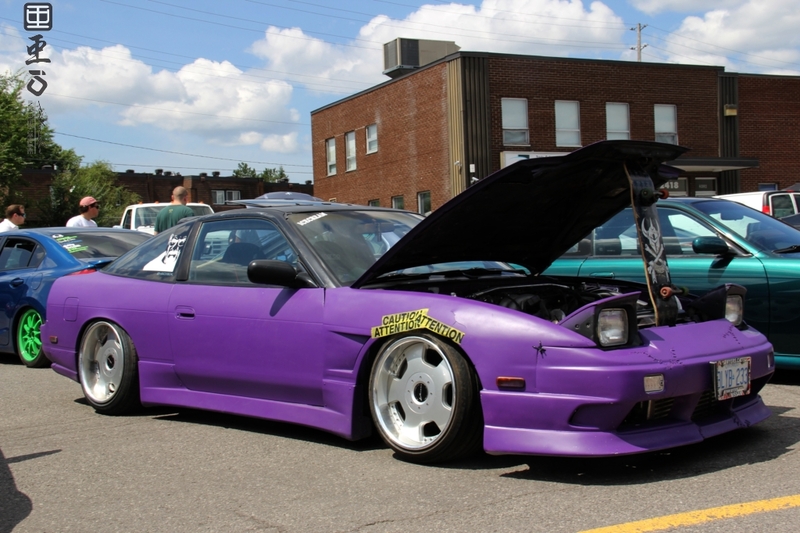 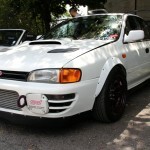 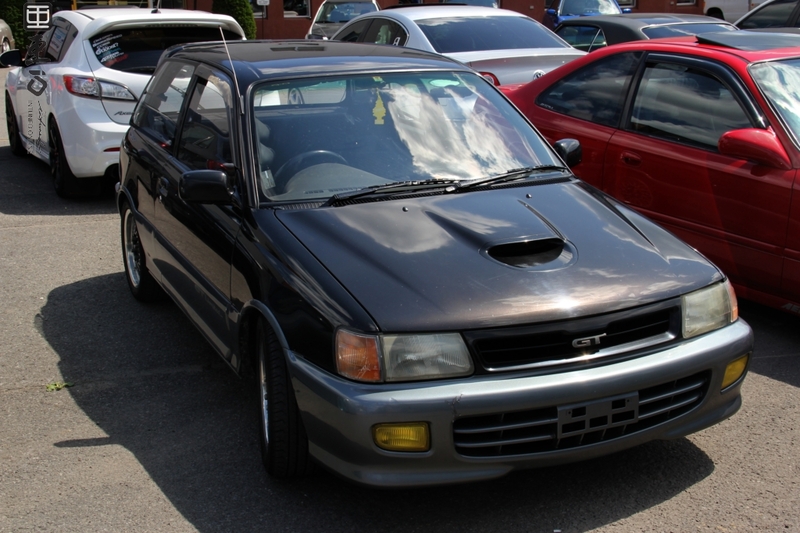 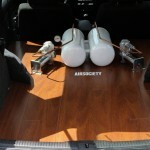 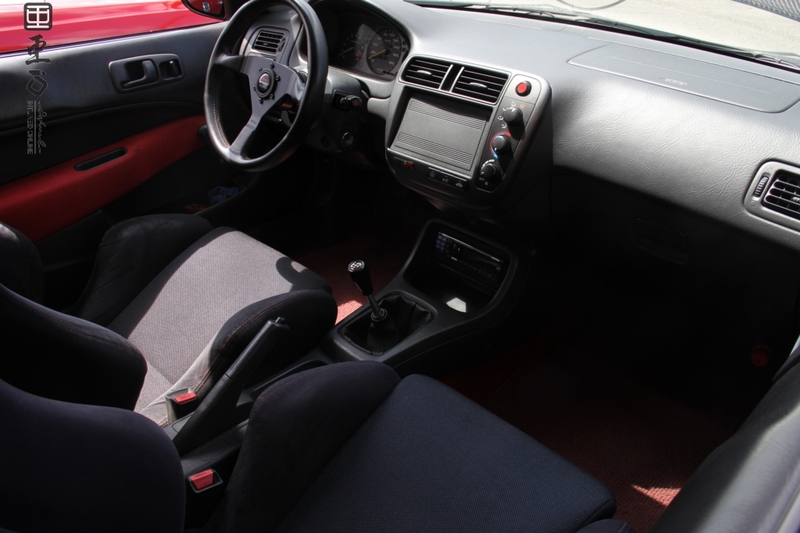 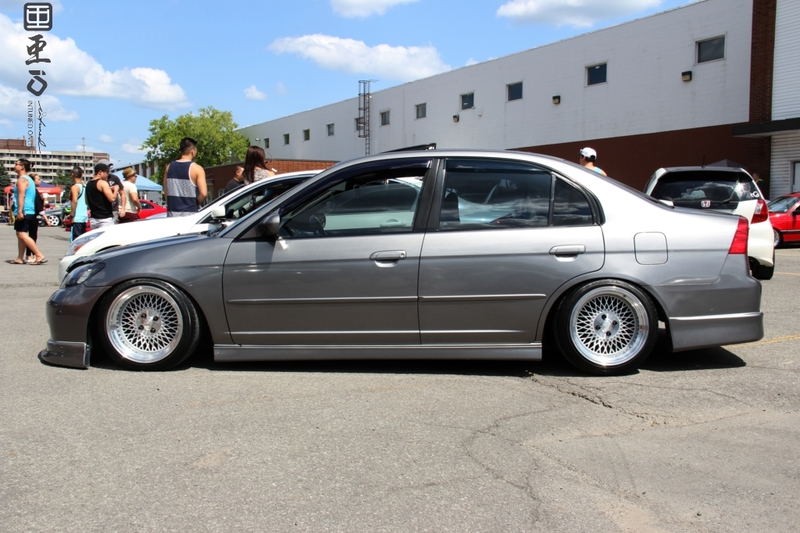 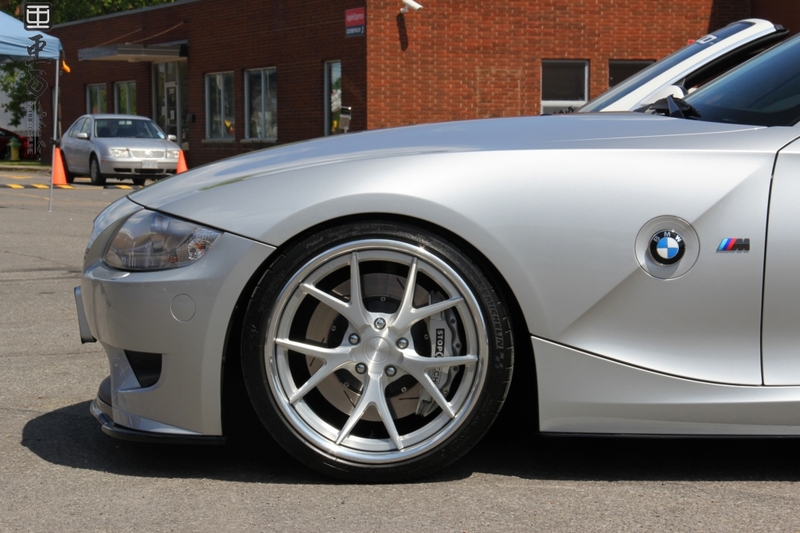 We headed up to Ottawa, Ontario this past weekend to check out the Function vs. Form meet. 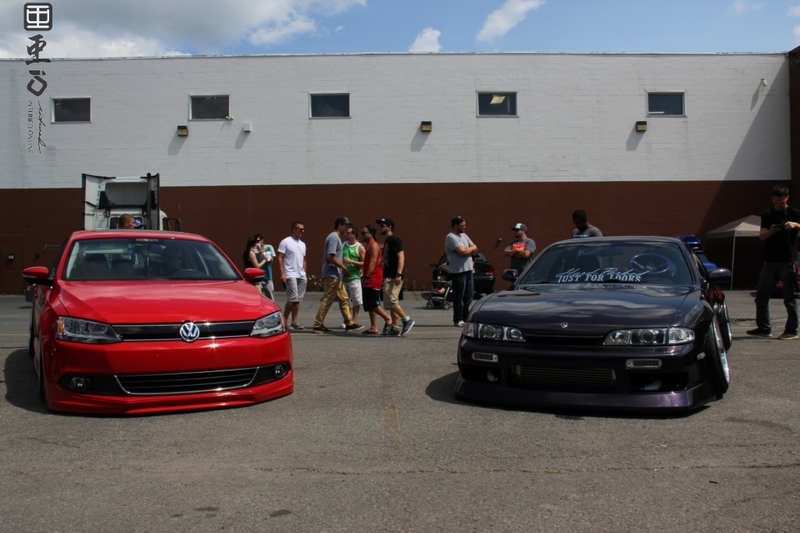 Function vs. Form came together relatively quickly after the cancellation notice of the Fitted event which was supposed to take place the same day in Ottawa. 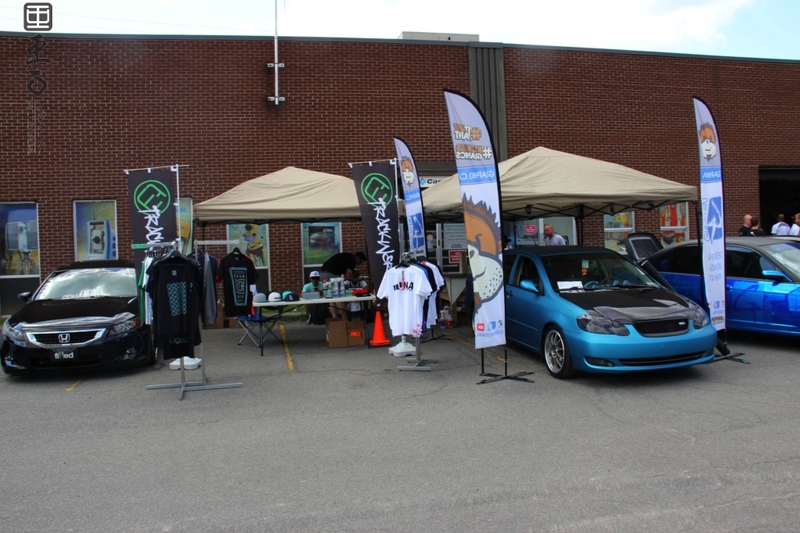 Thanks to the guys at Krazyhaus for hosting and working with other partners in the Ottawa area; as they say the show must go on. 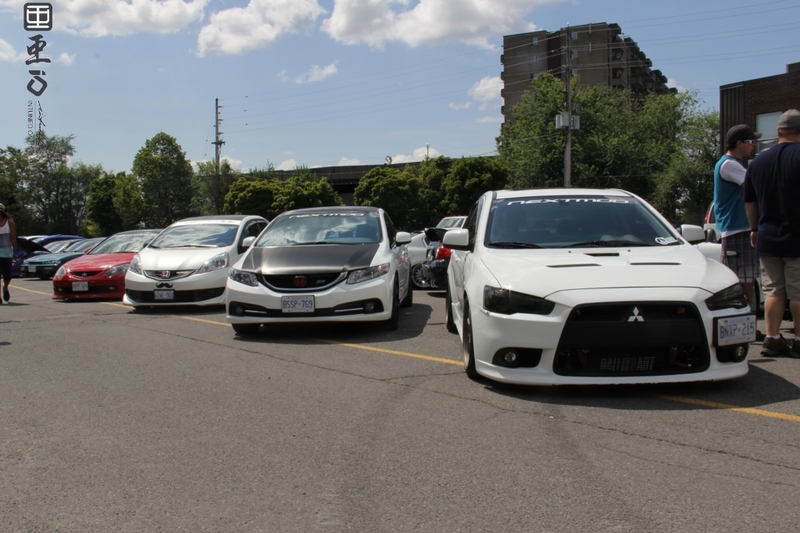 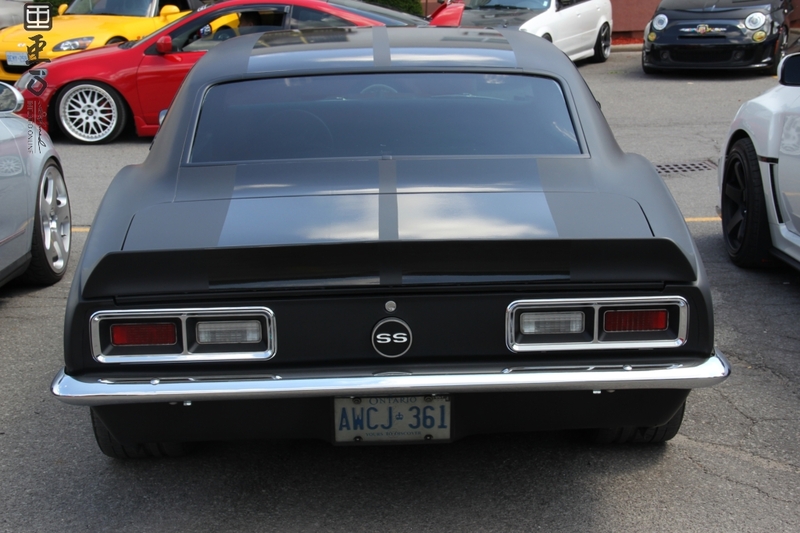 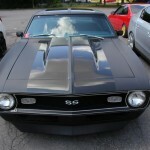 Cars from around the region including Quebec showed up for the meet; perfect weather and a charity BBQ all made for a great day.